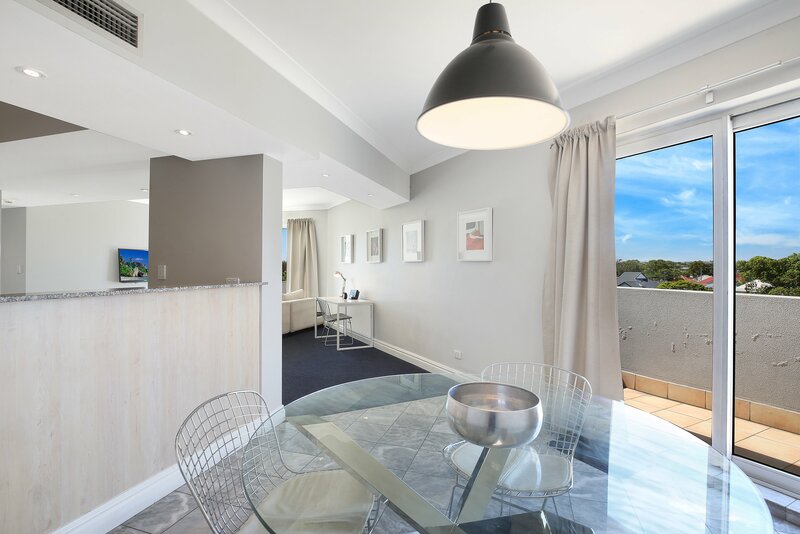 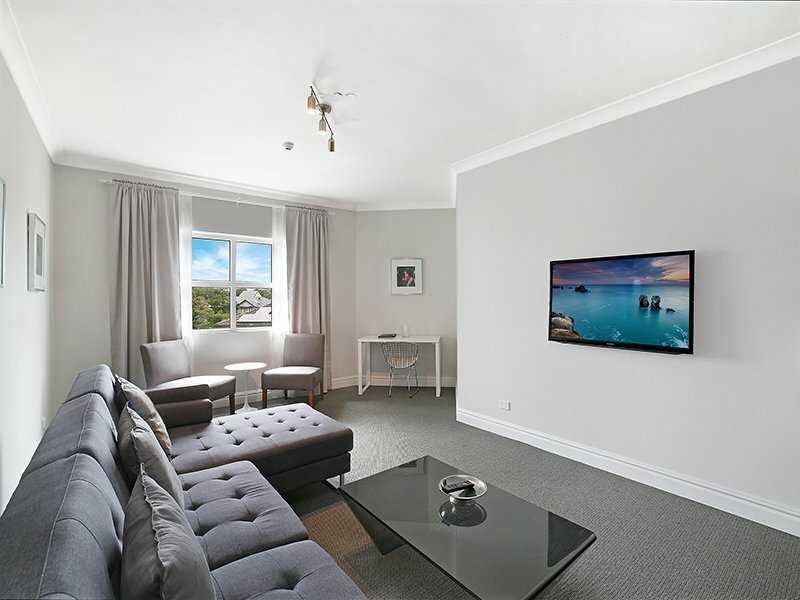 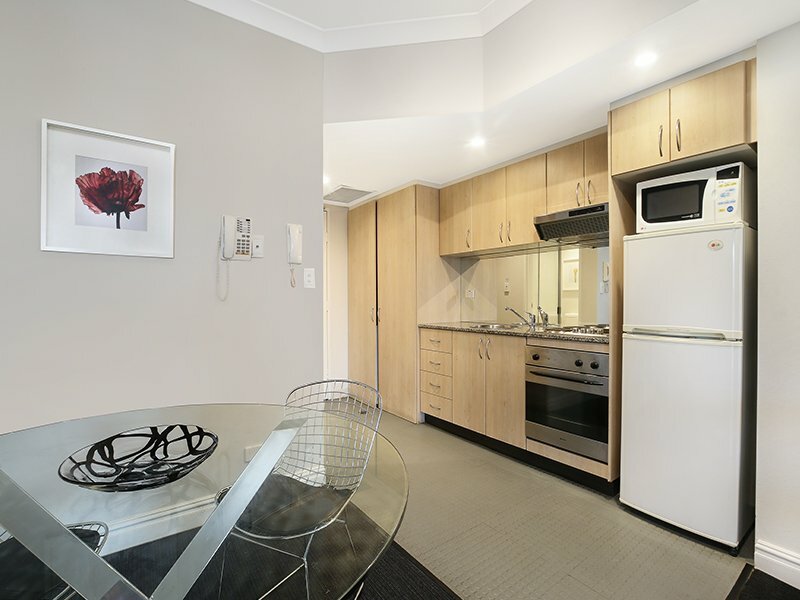 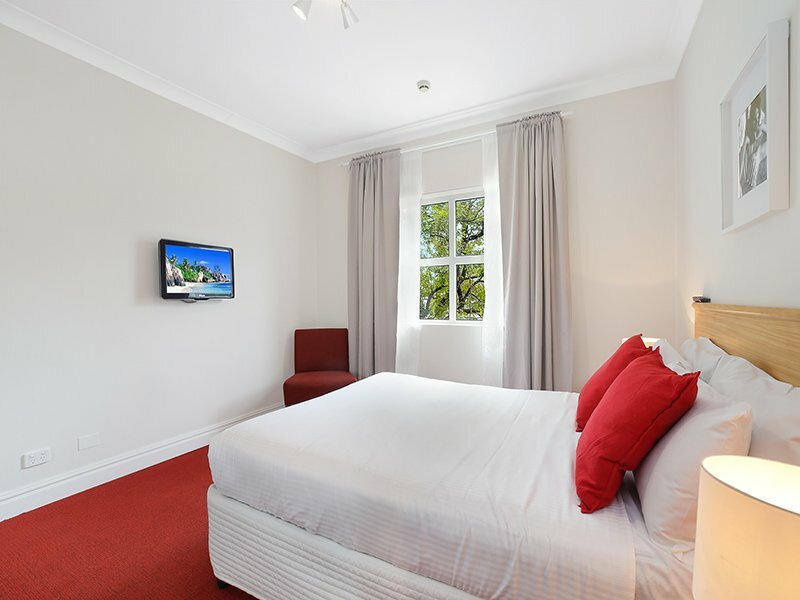 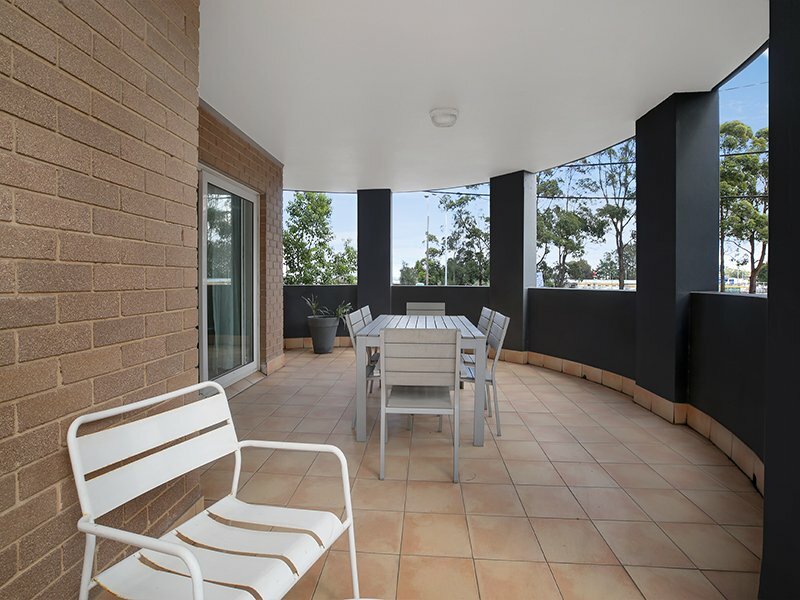 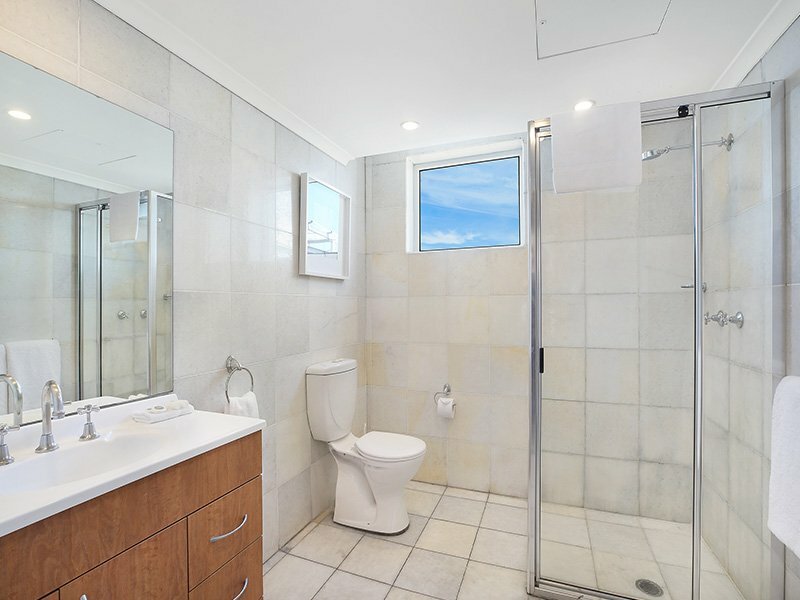 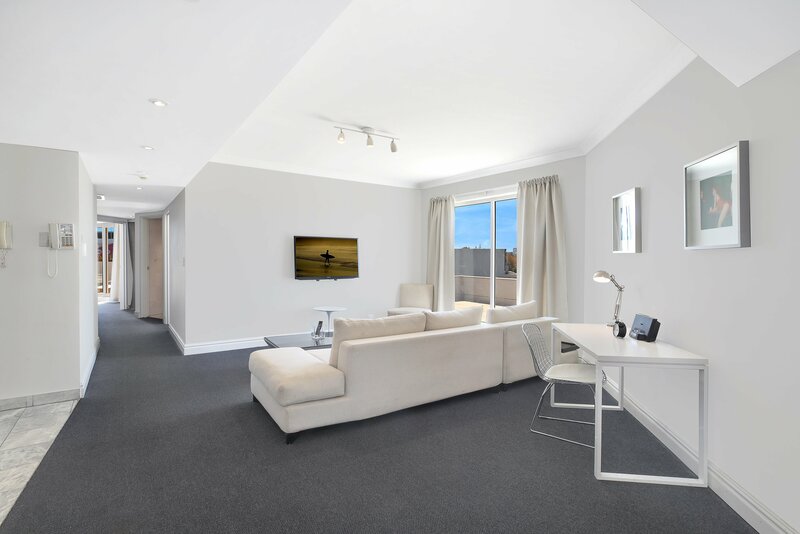 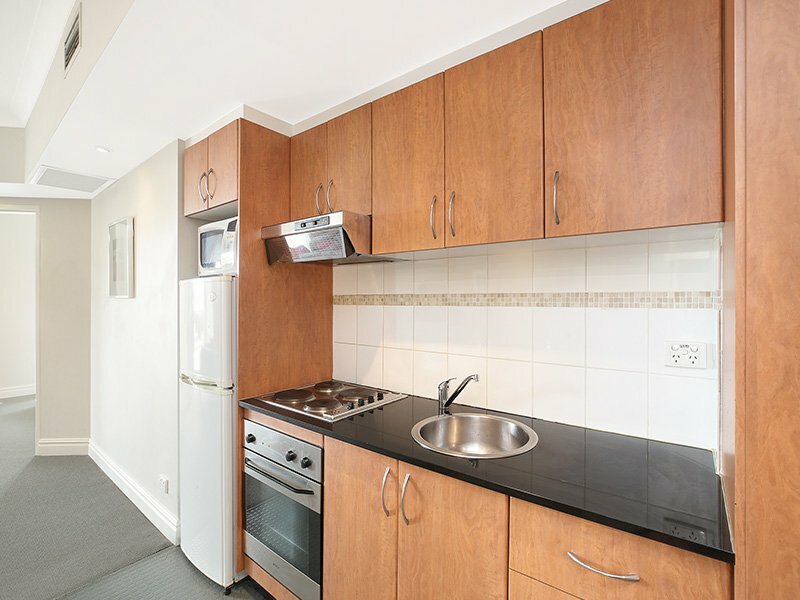 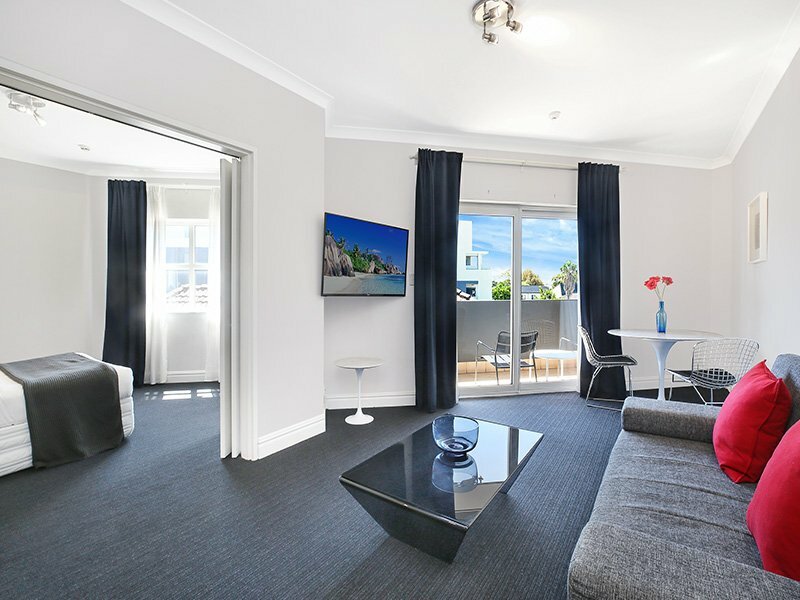 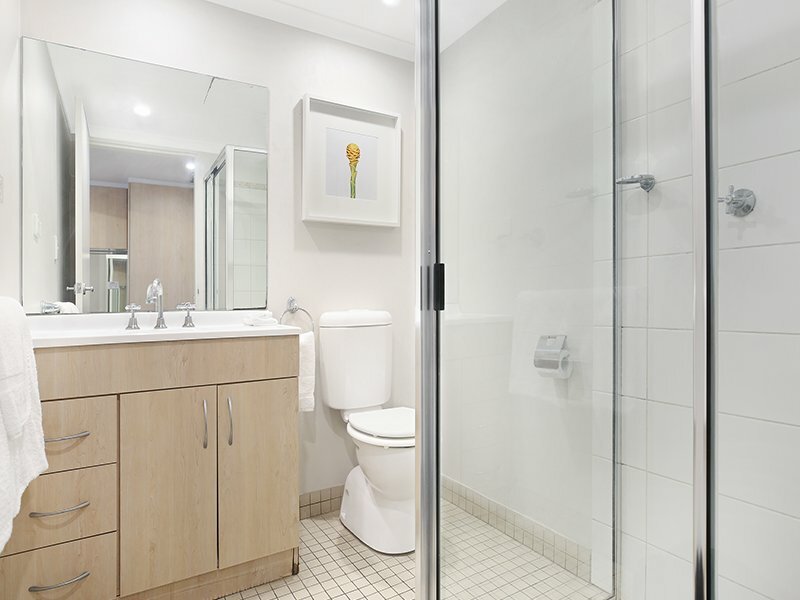 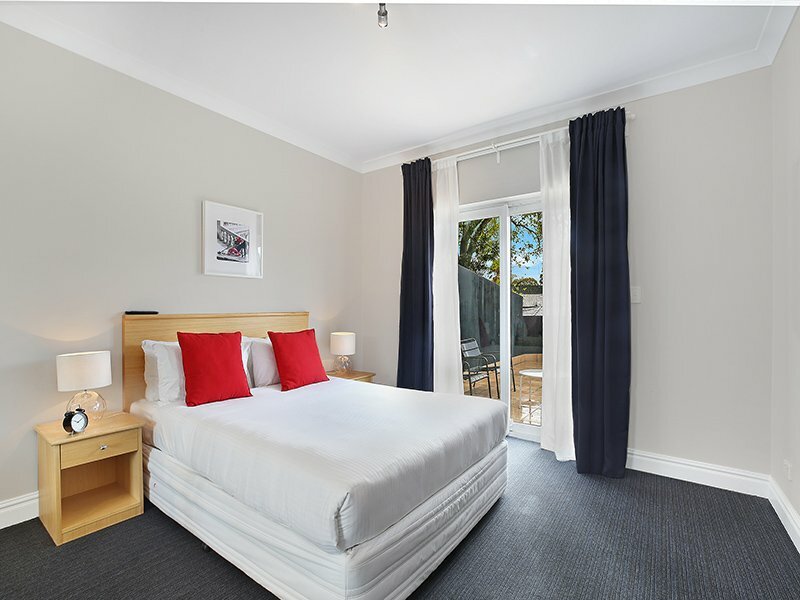 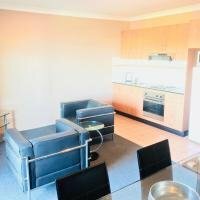 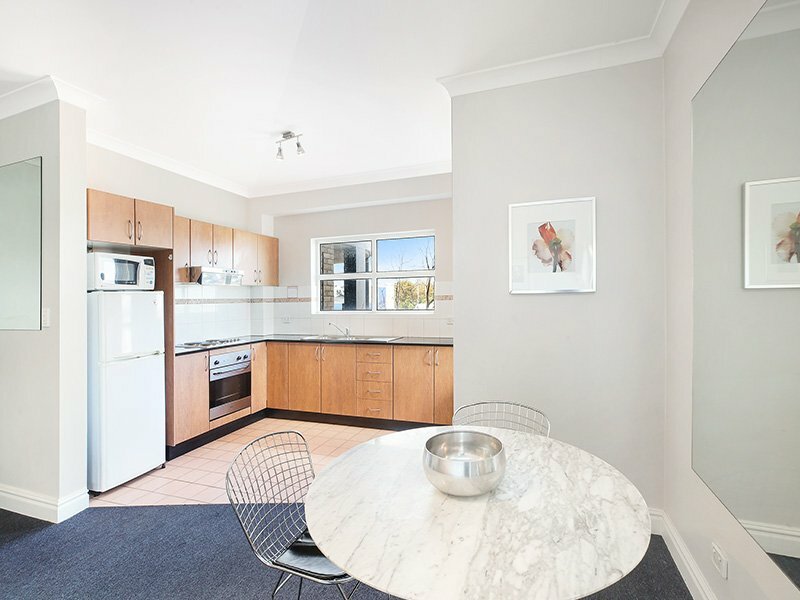 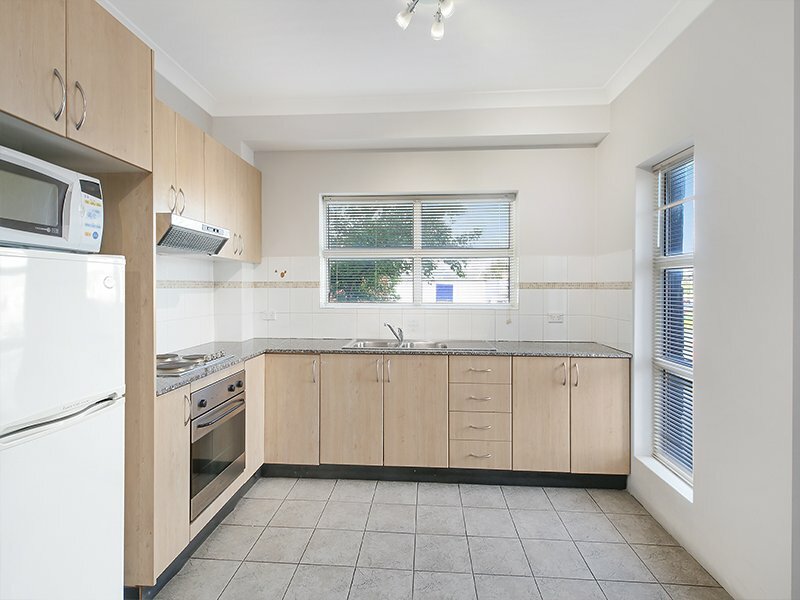 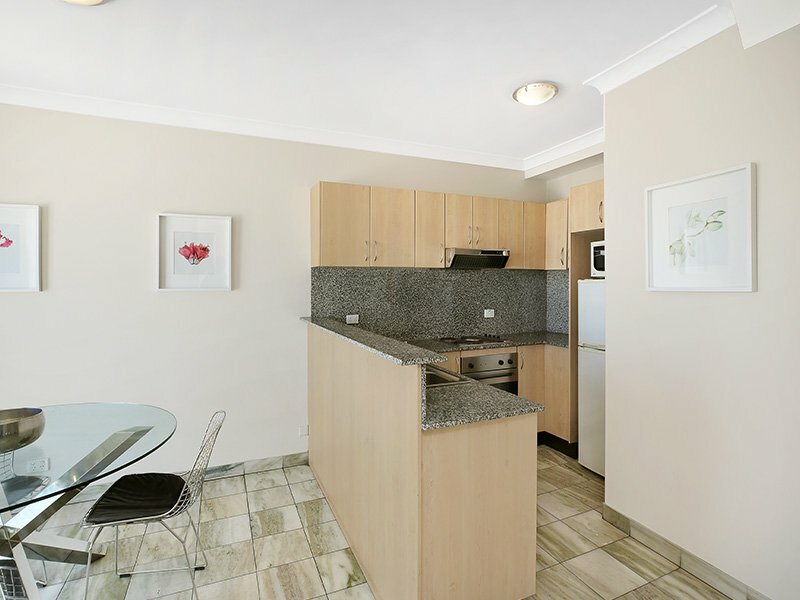 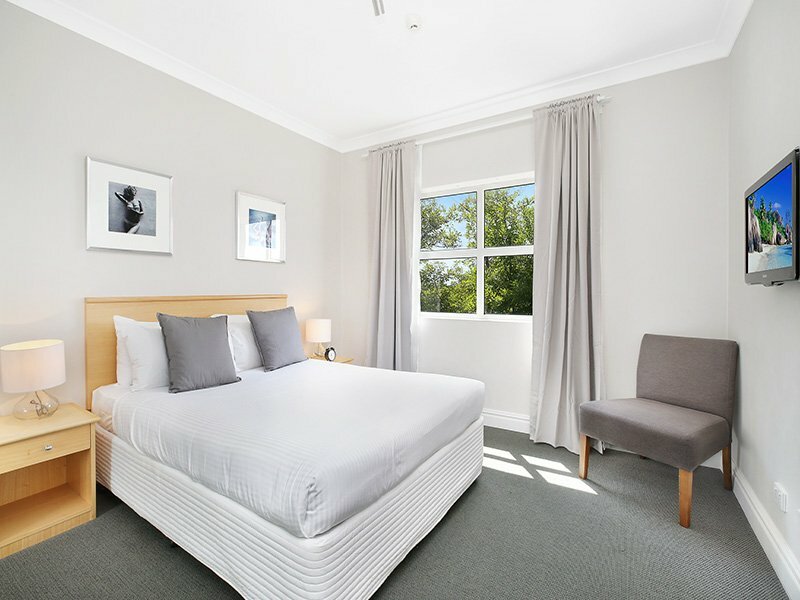 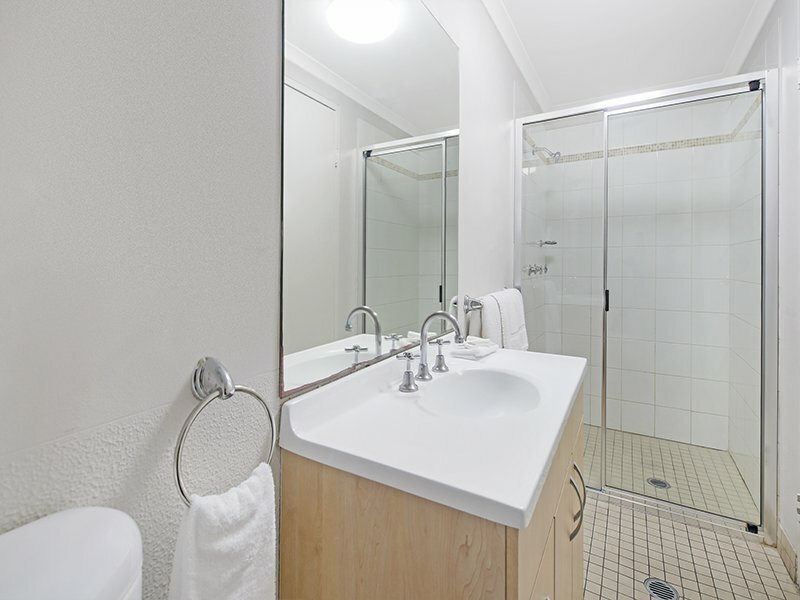 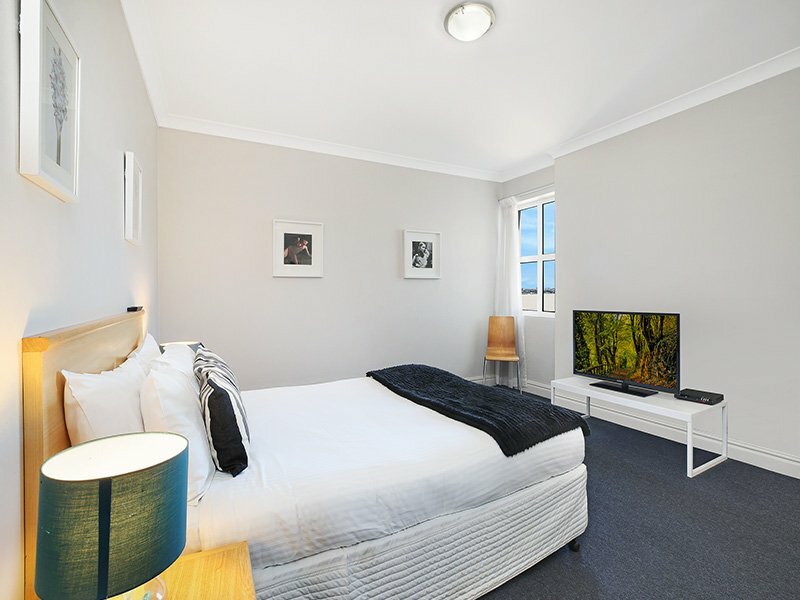 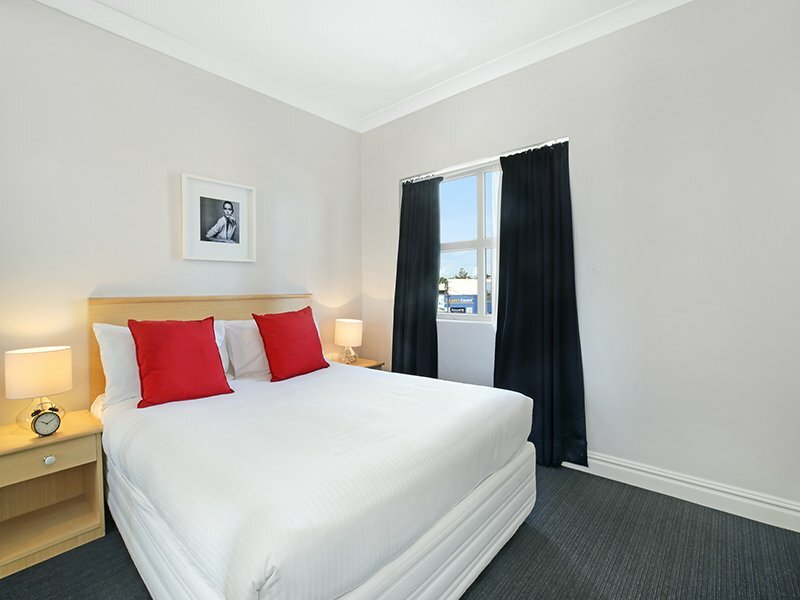 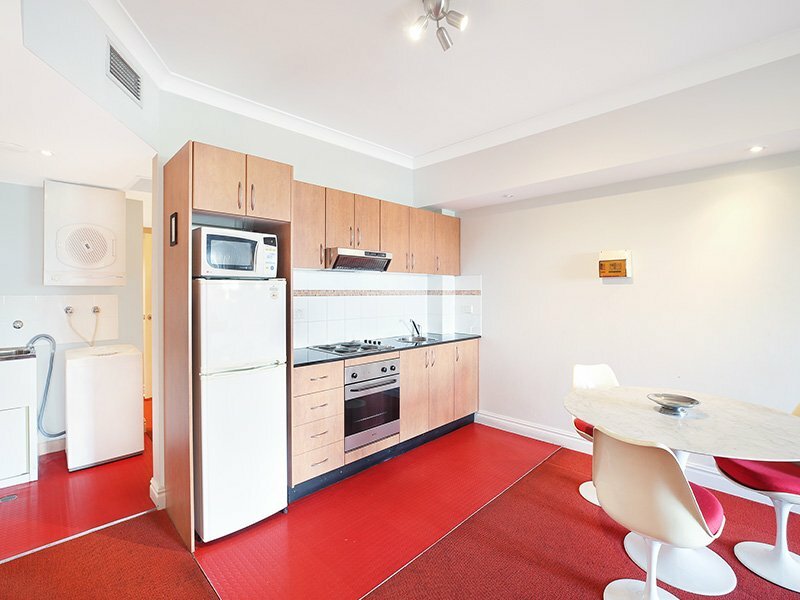 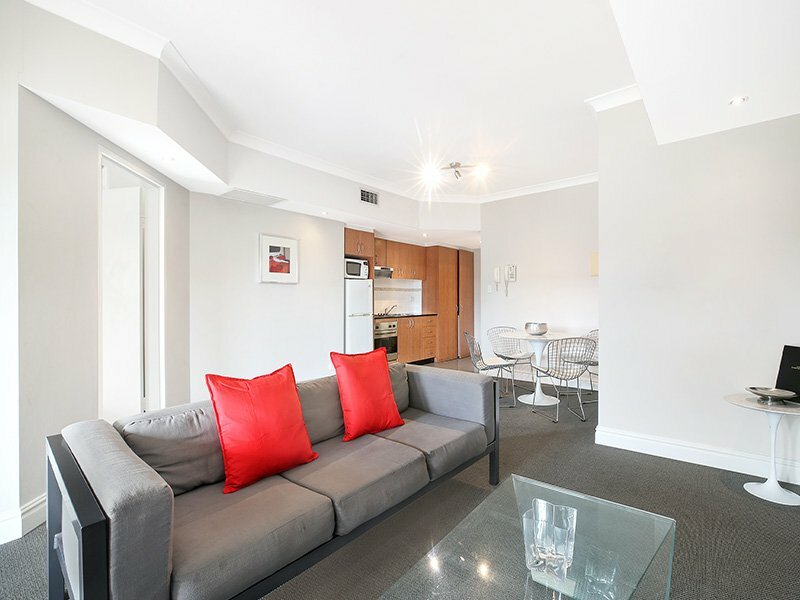 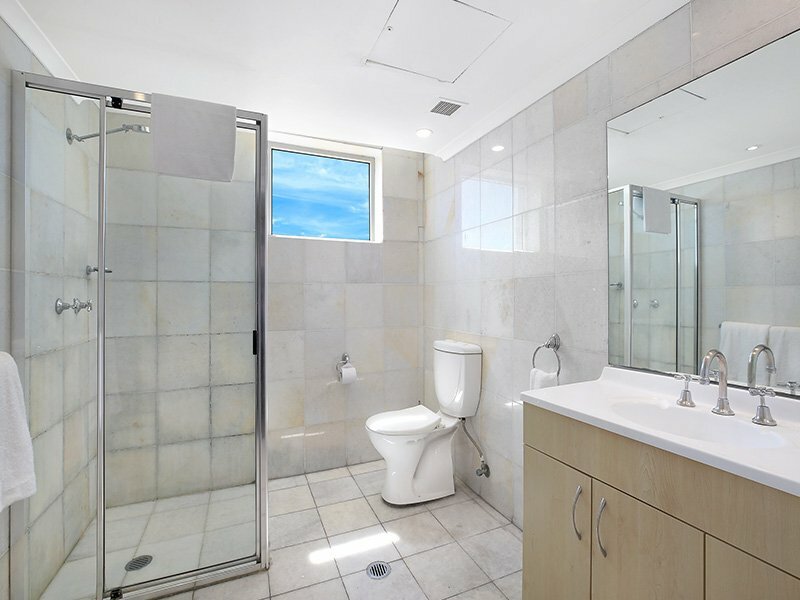 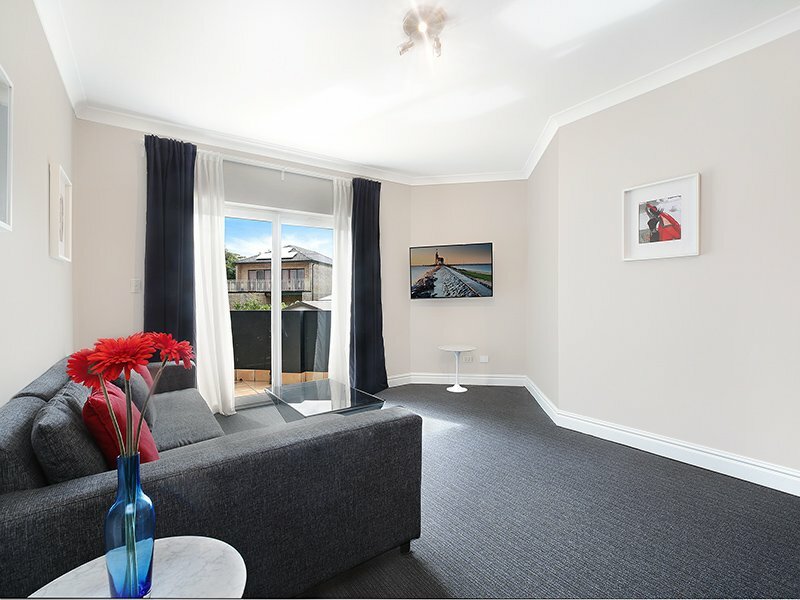 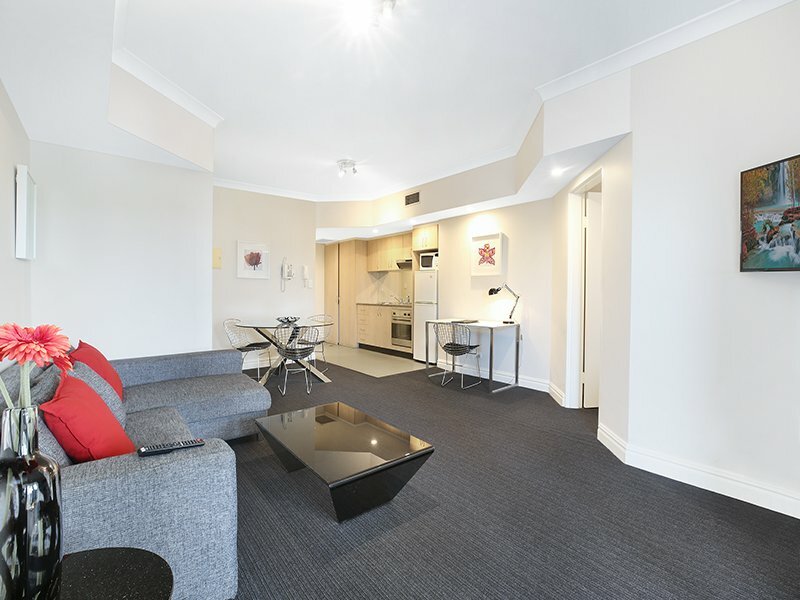 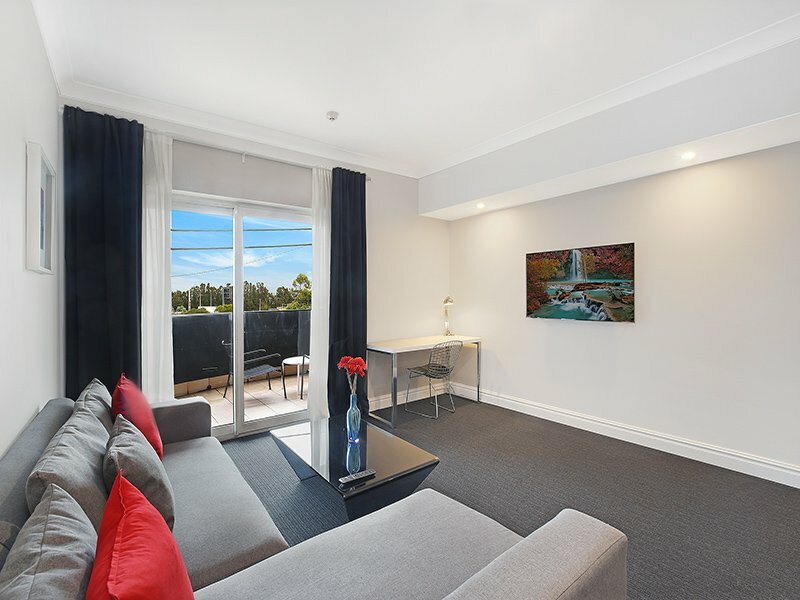 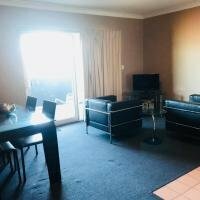 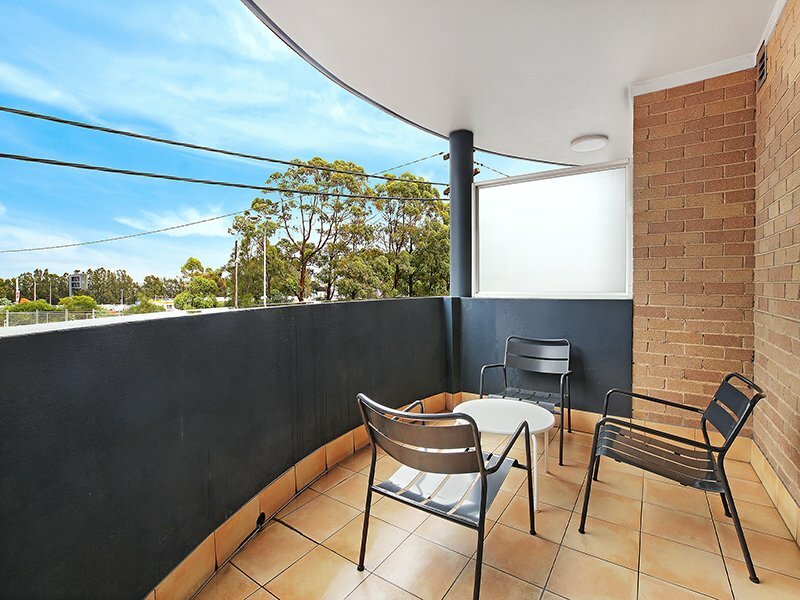 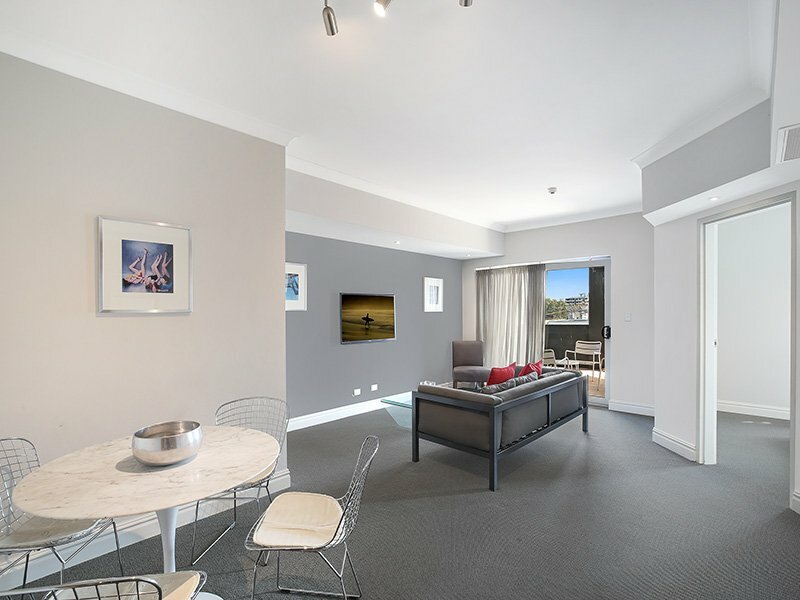 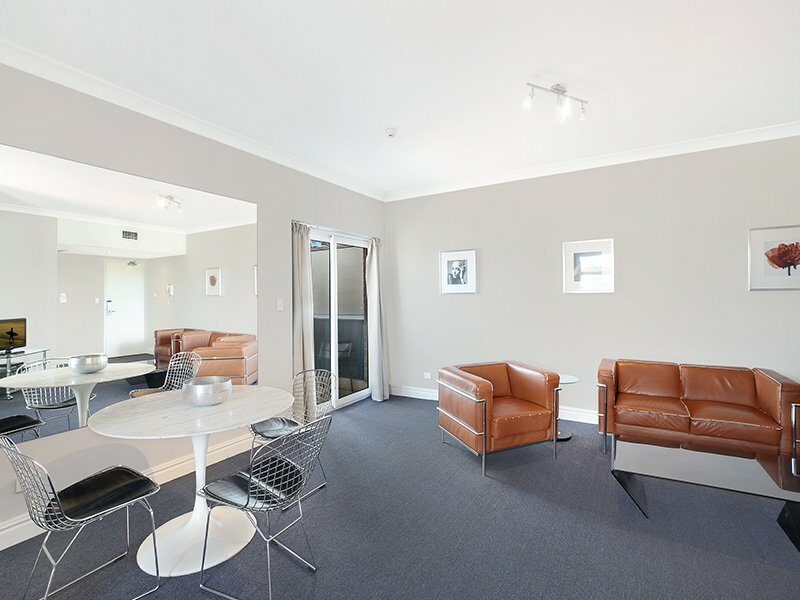 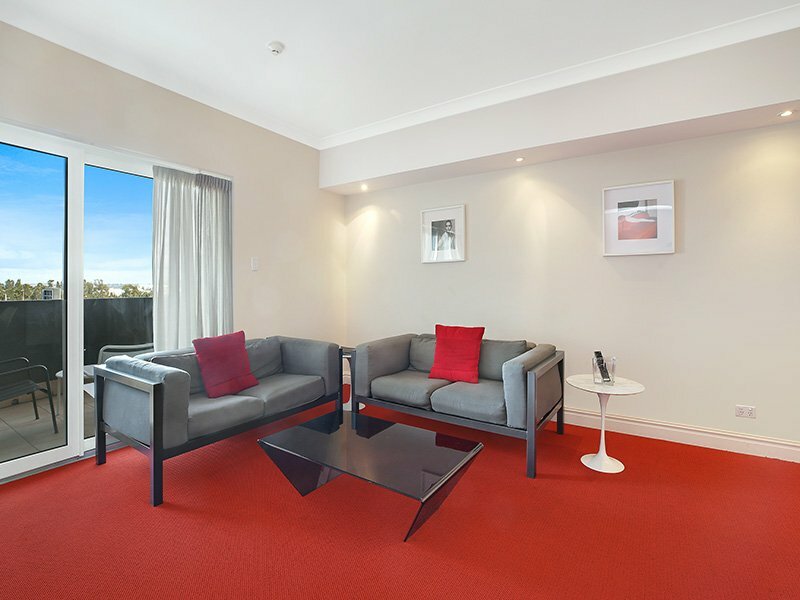 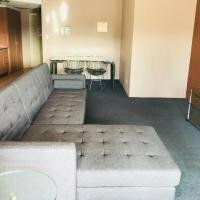 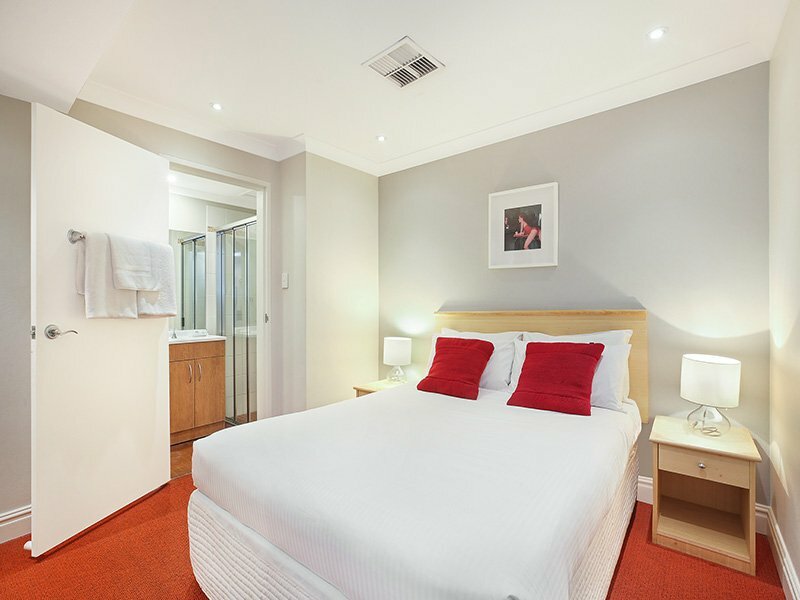 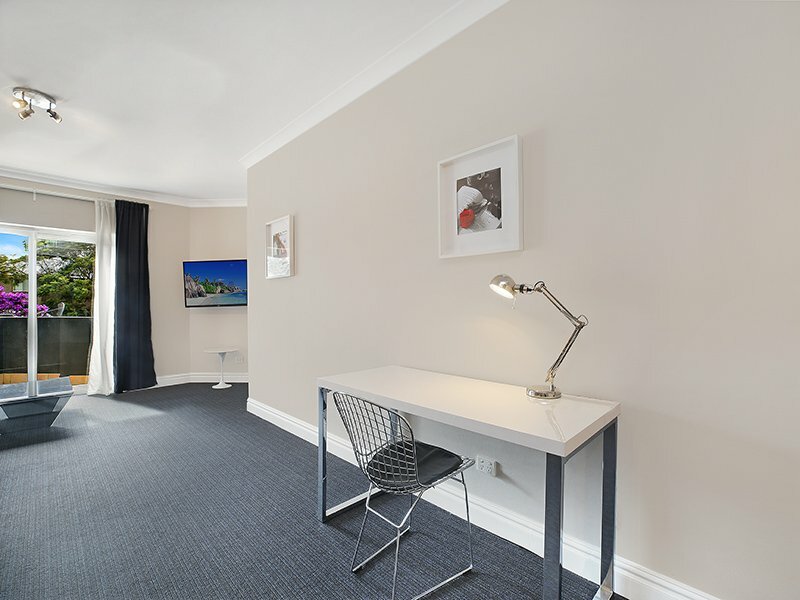 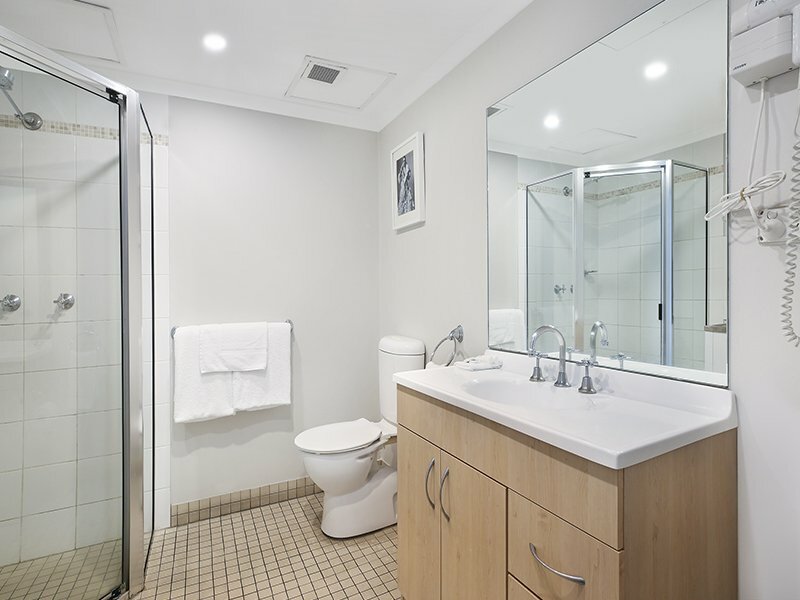 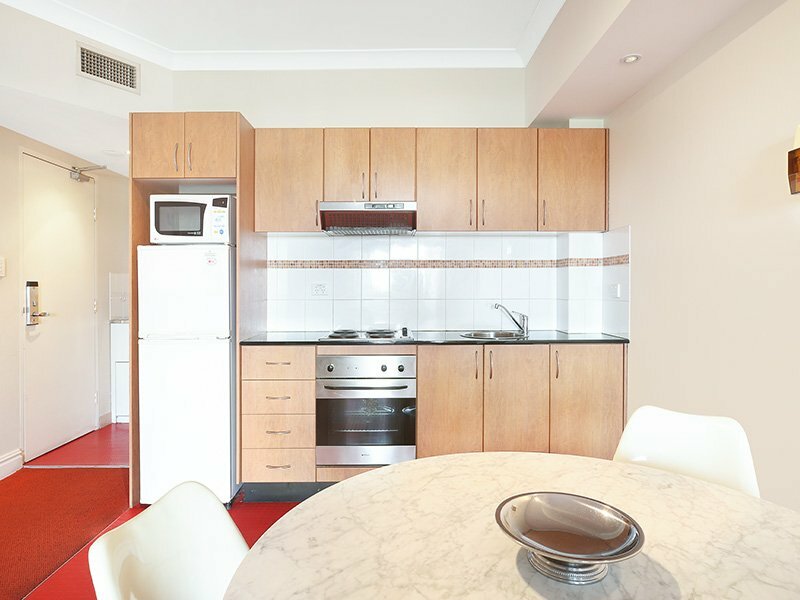 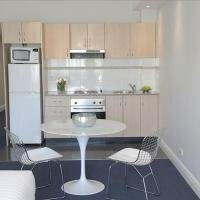 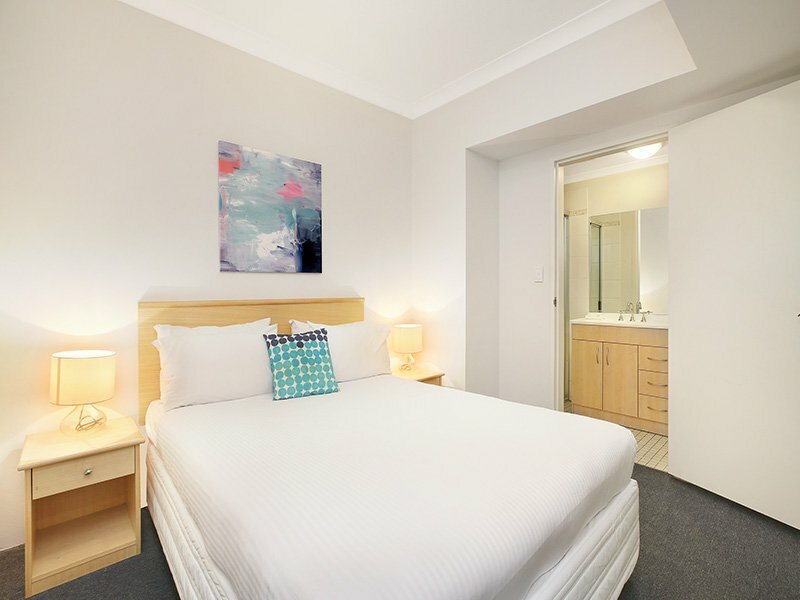 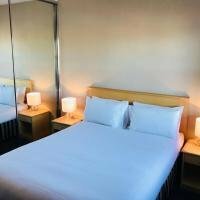 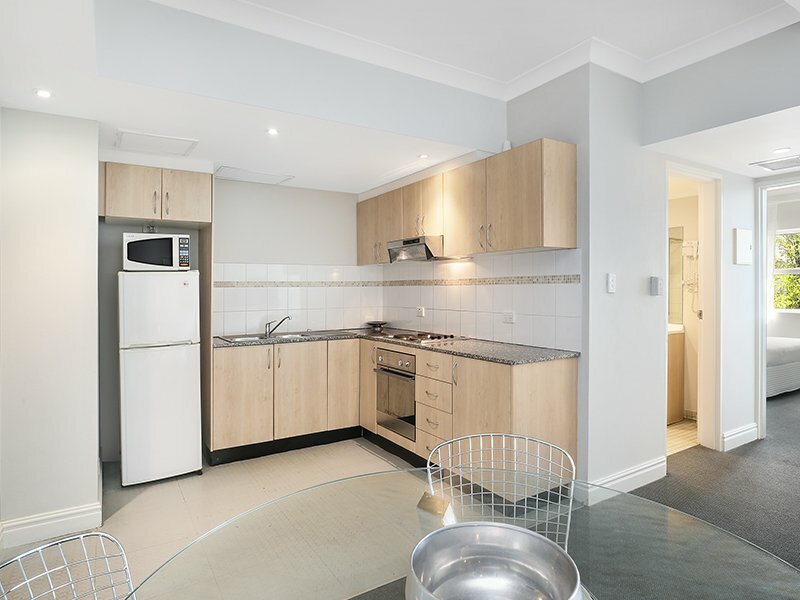 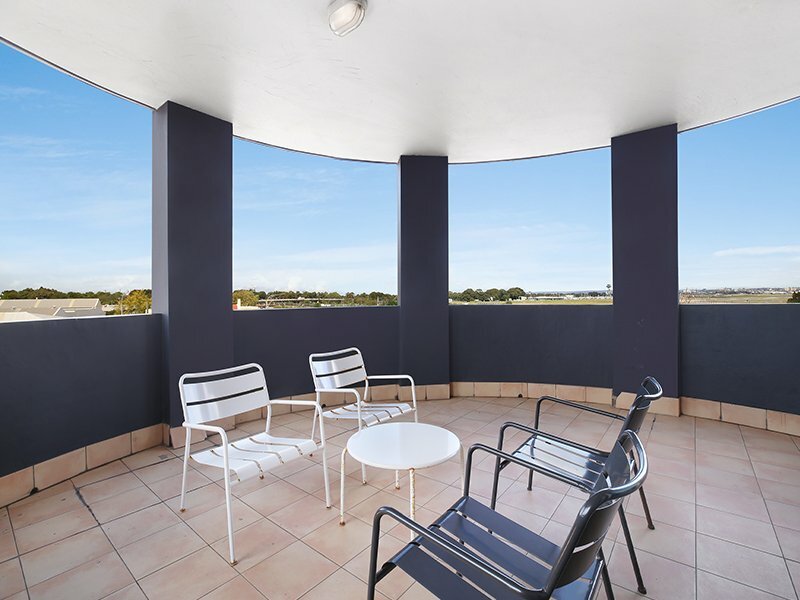 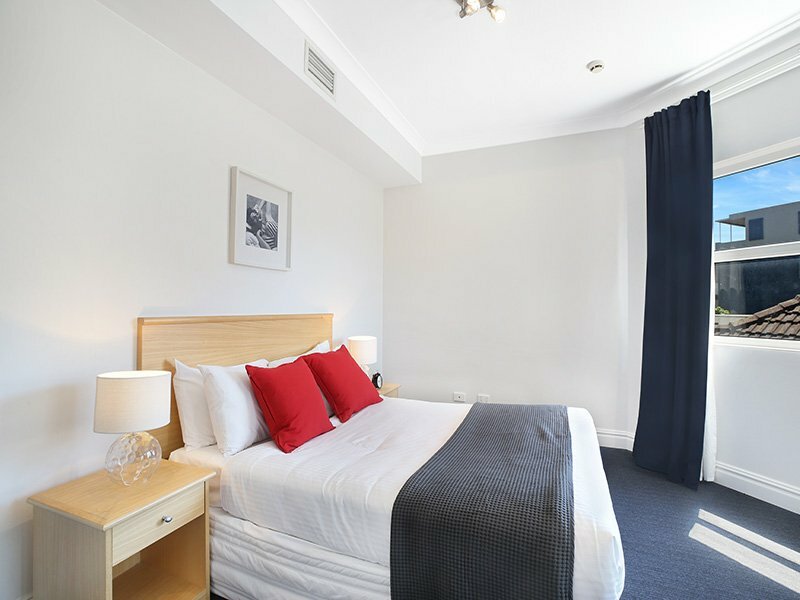 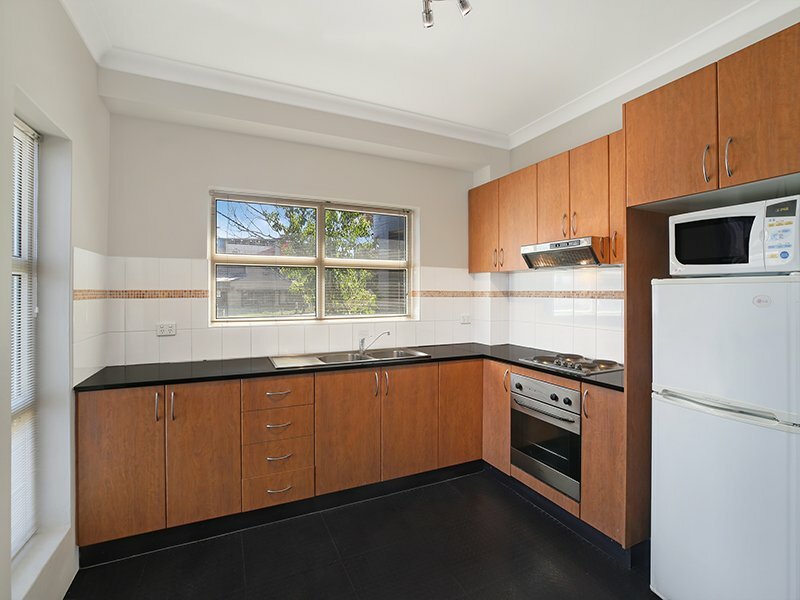 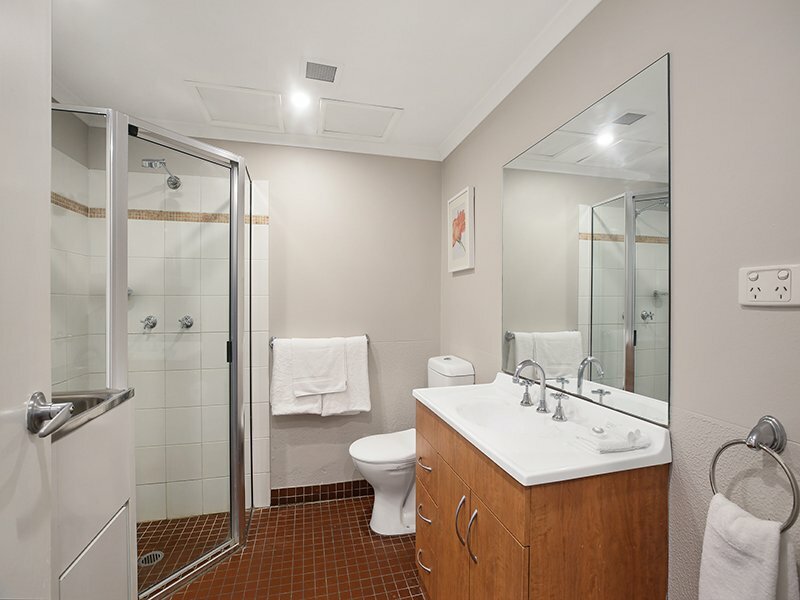 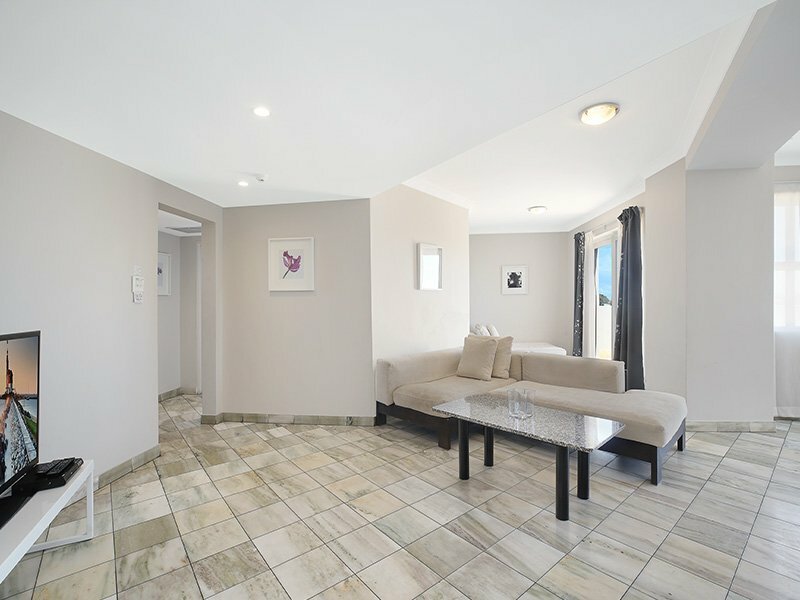 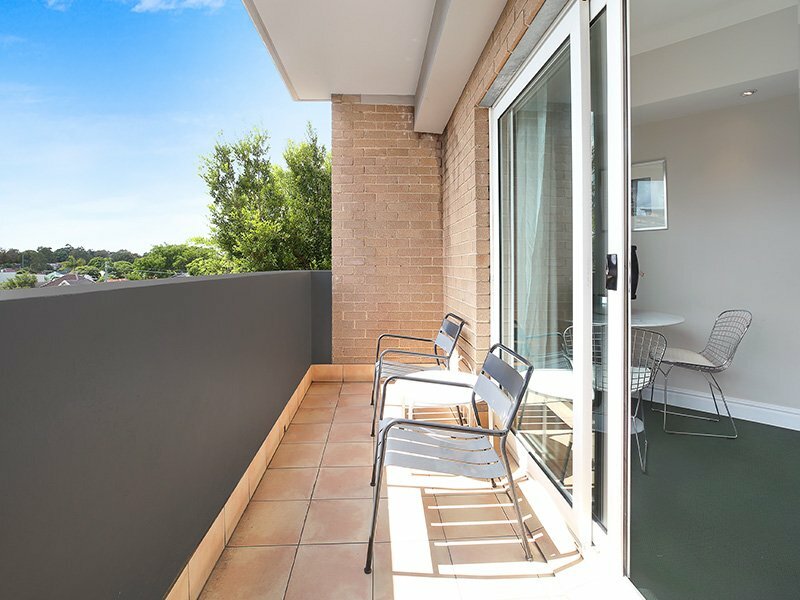 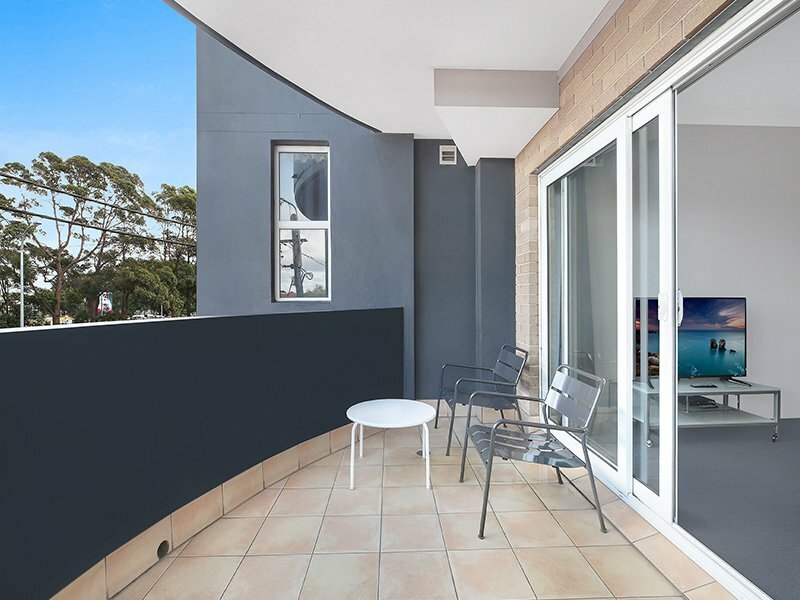 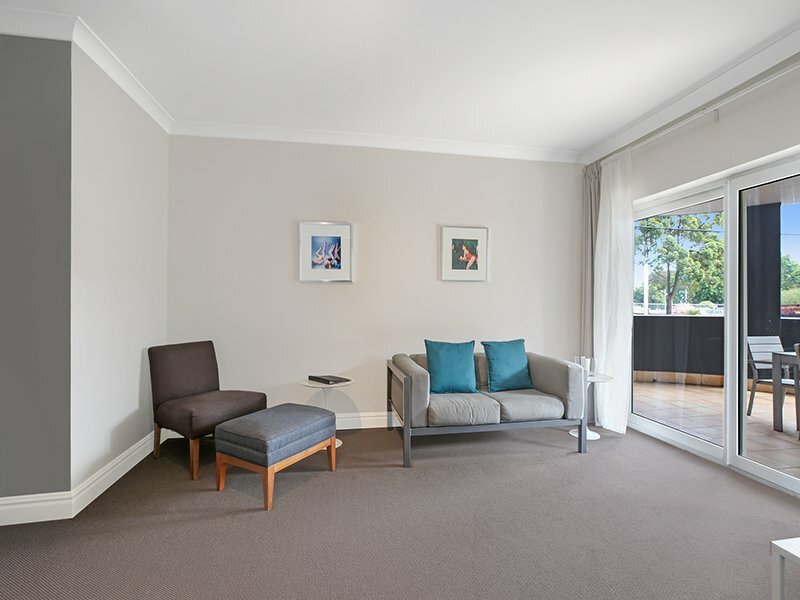 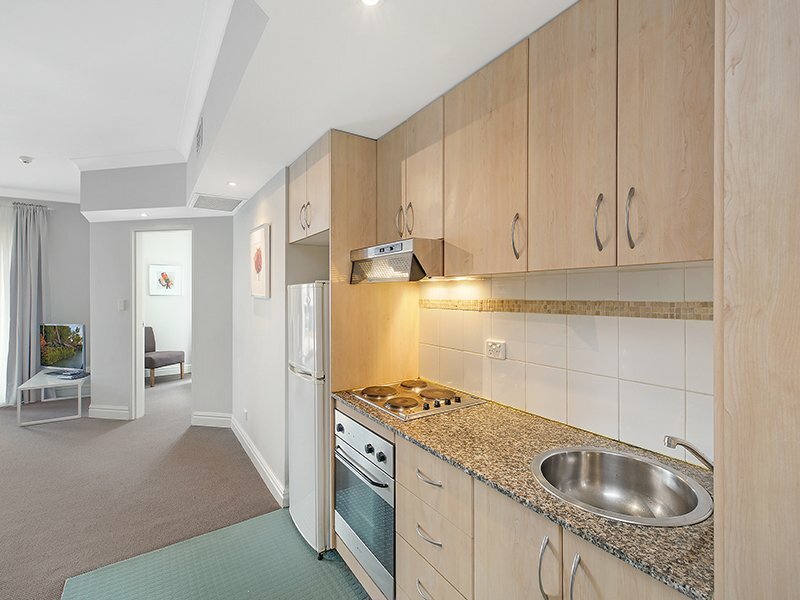 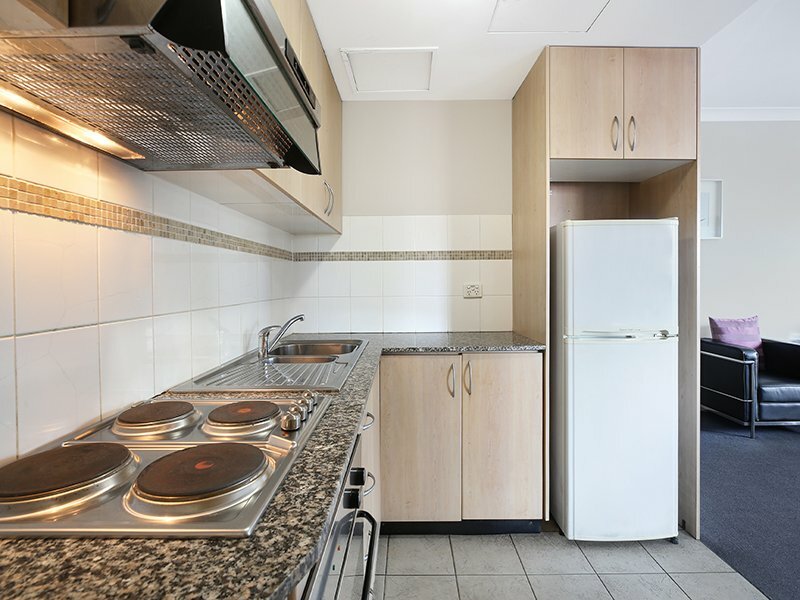 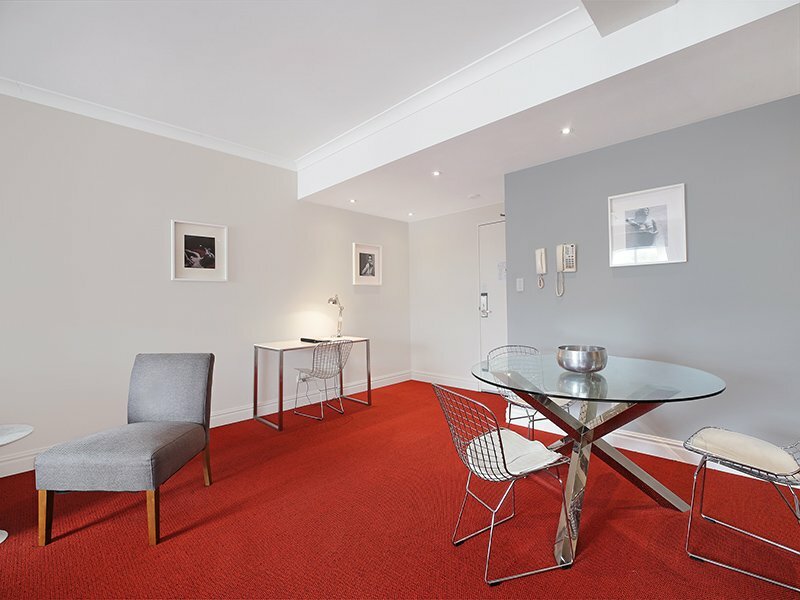 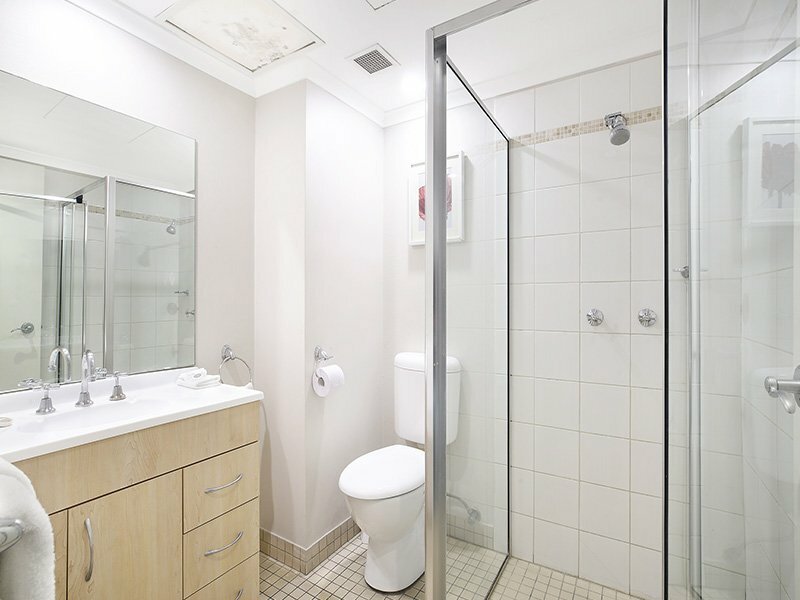 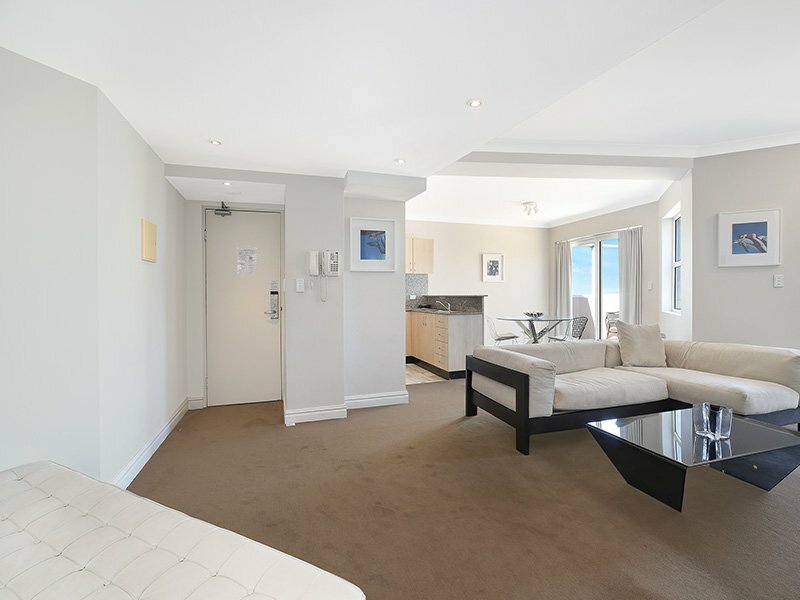 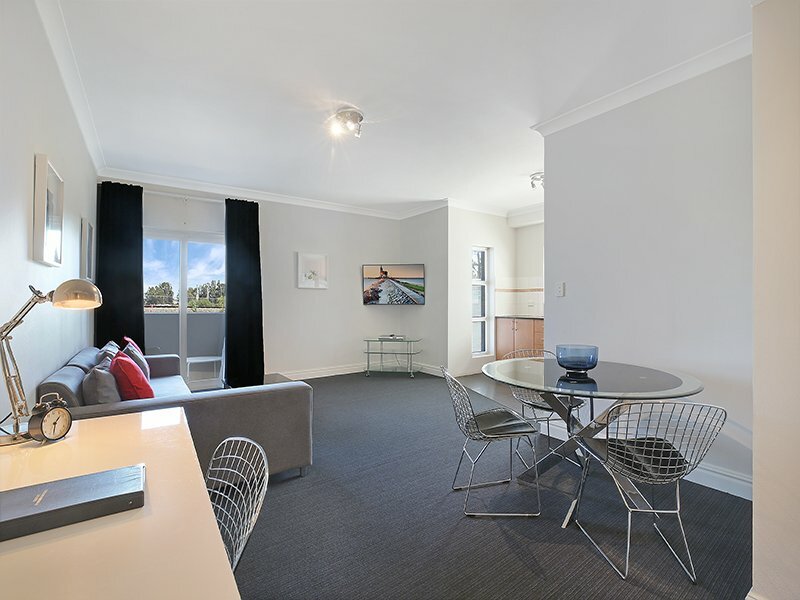 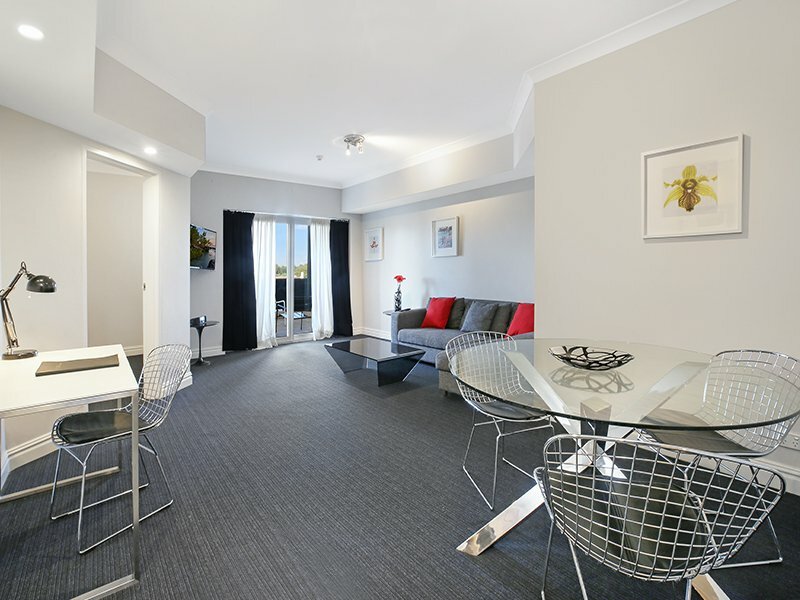 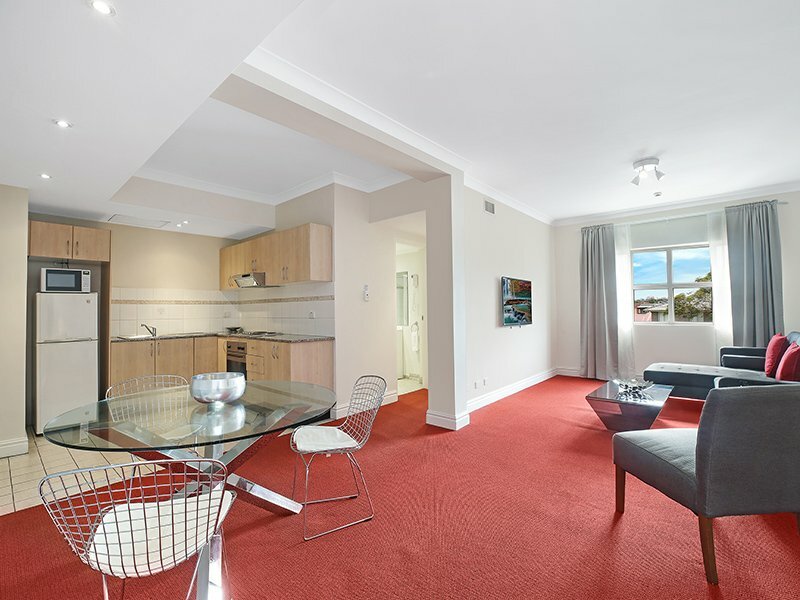 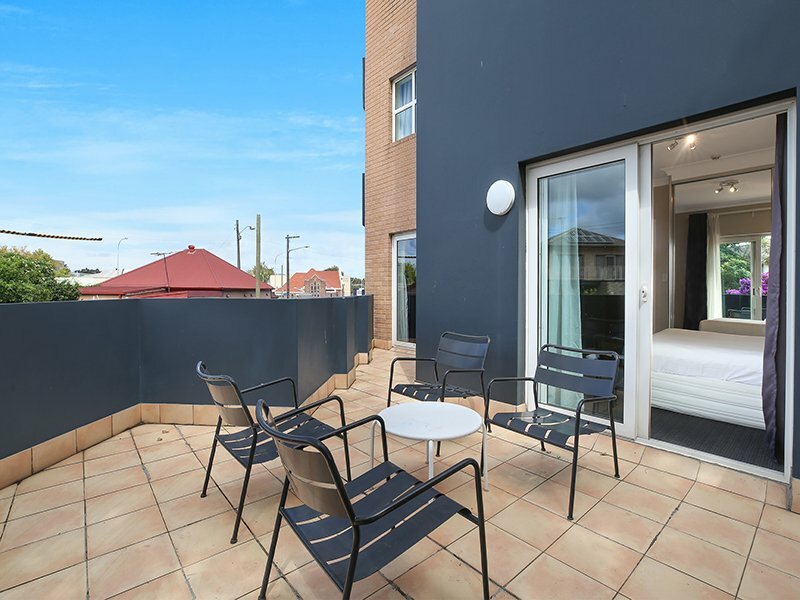 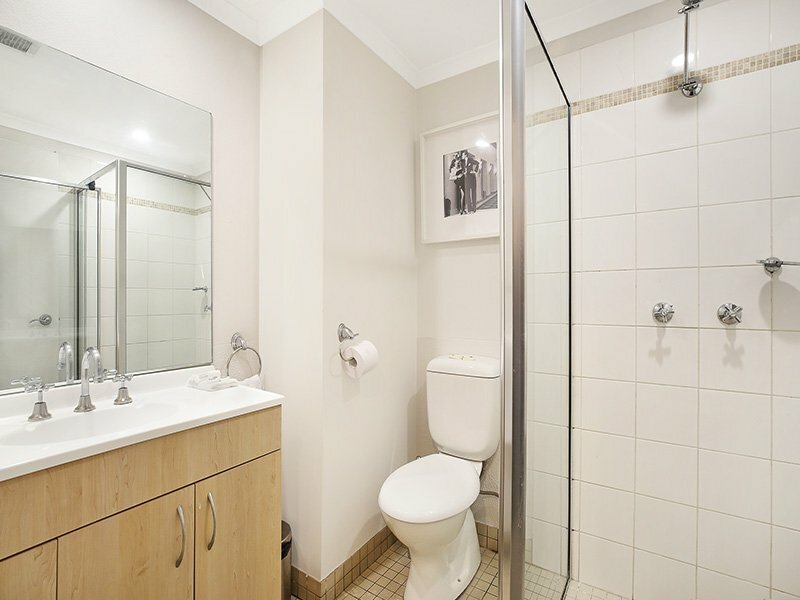 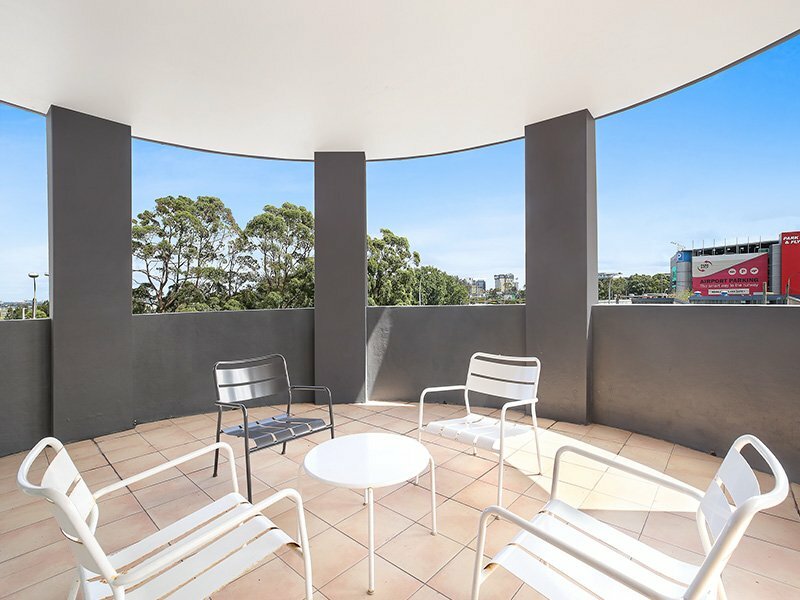 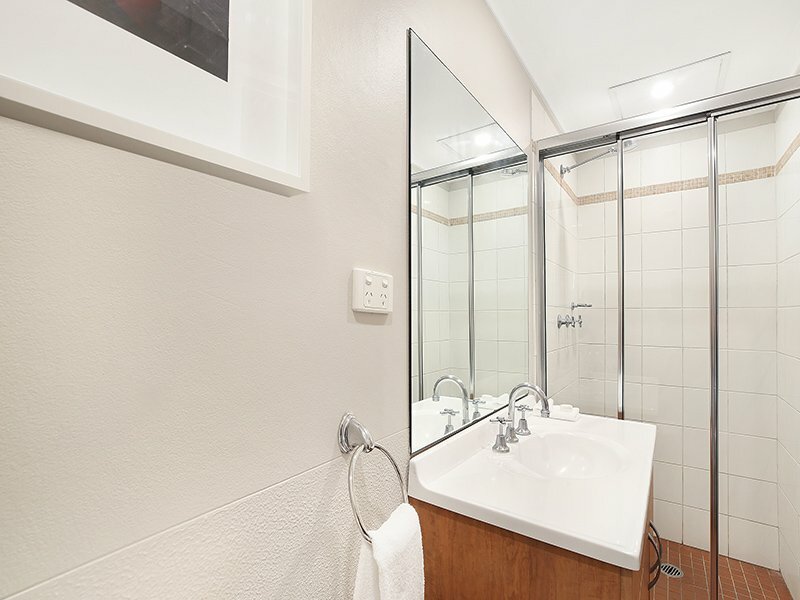 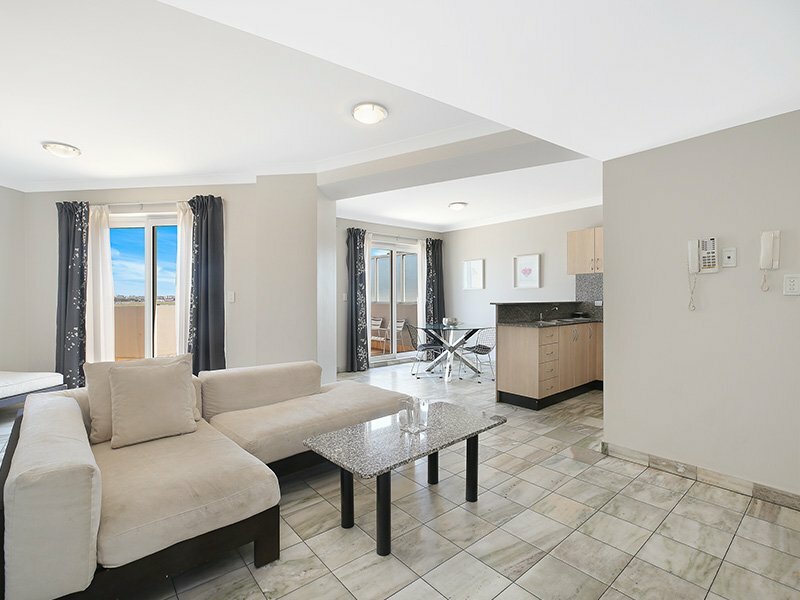 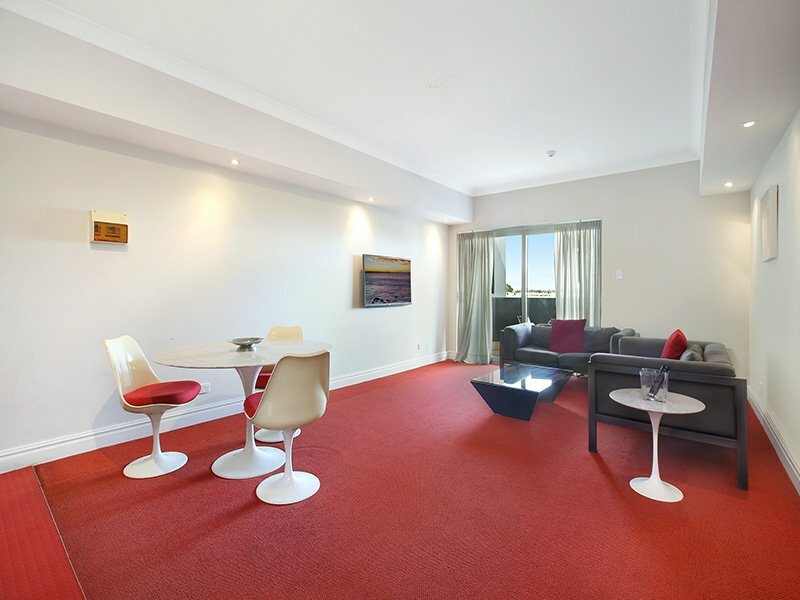 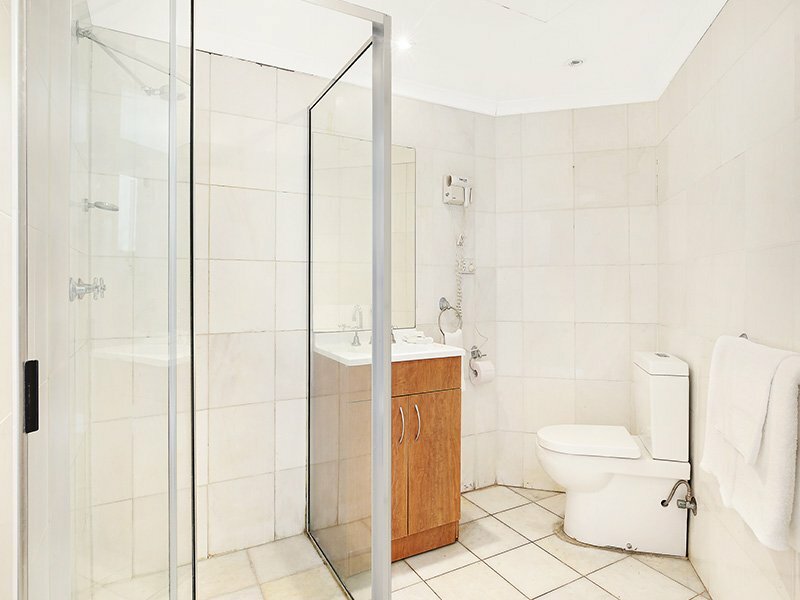 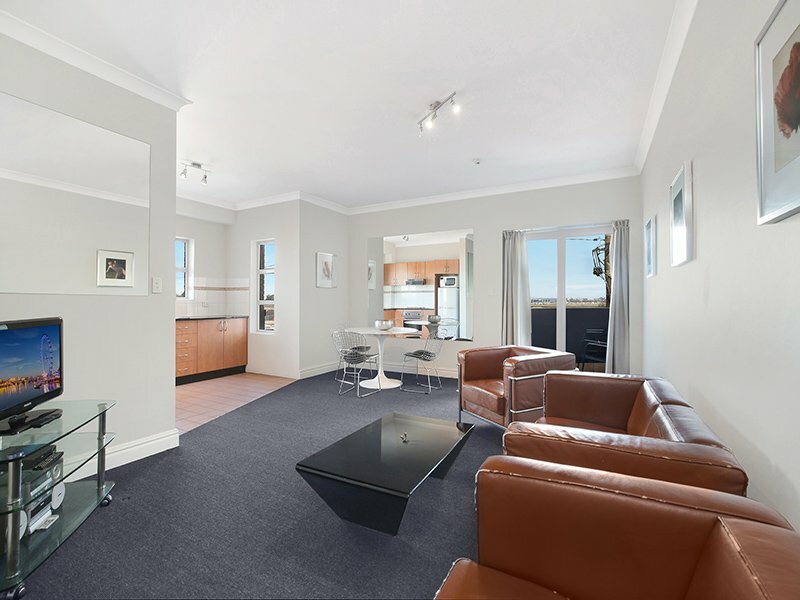 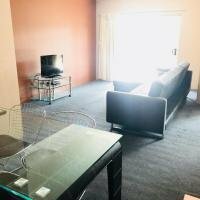 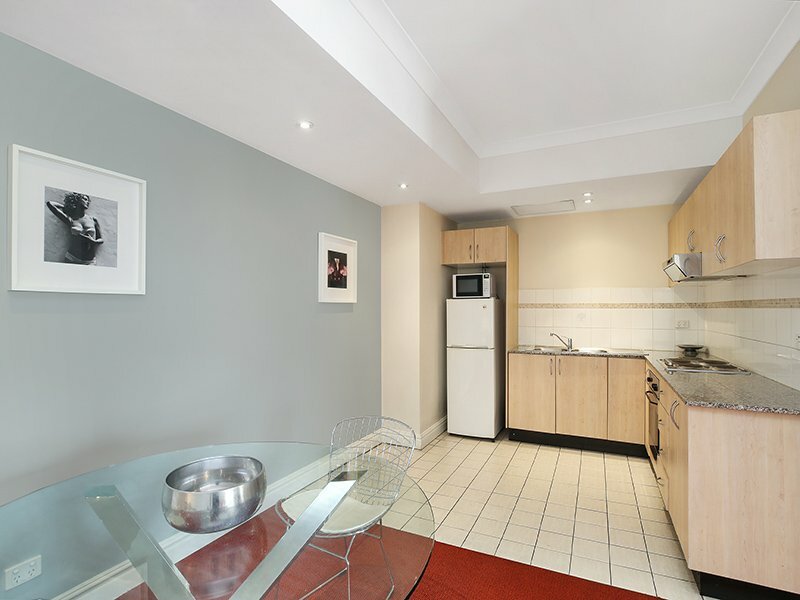 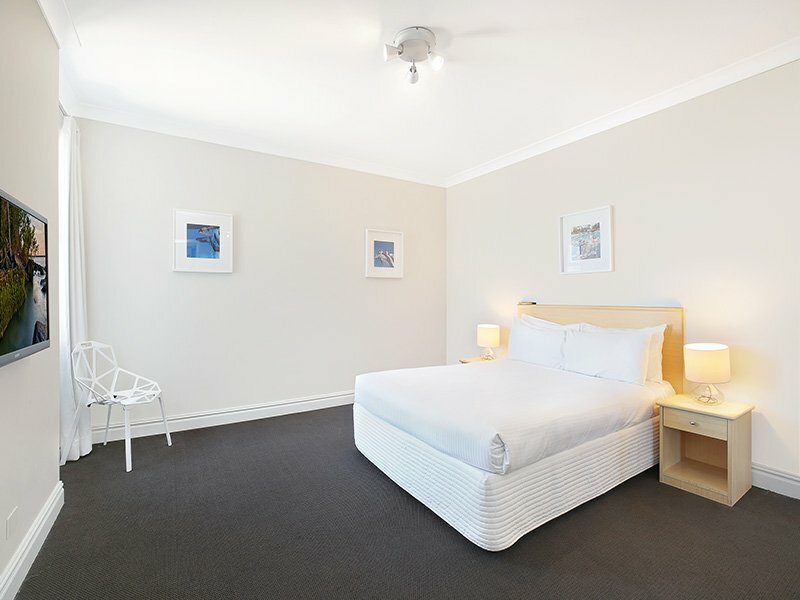 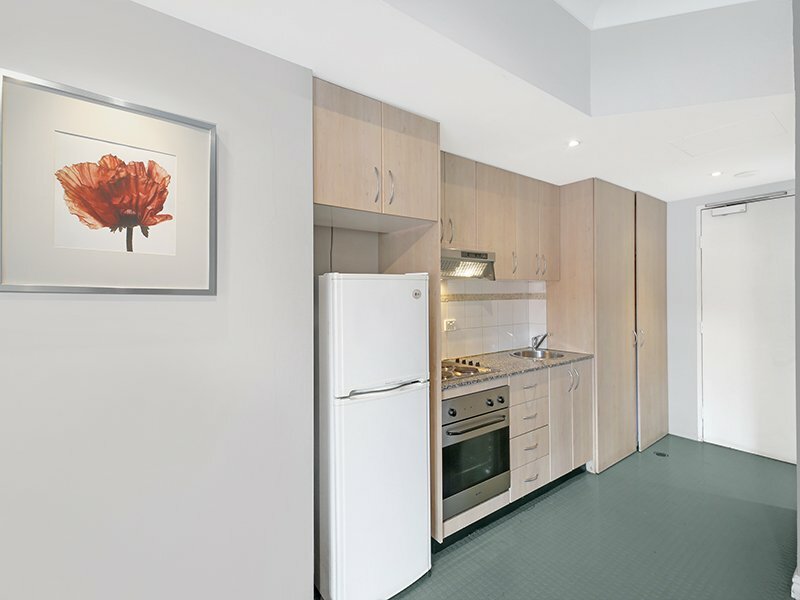 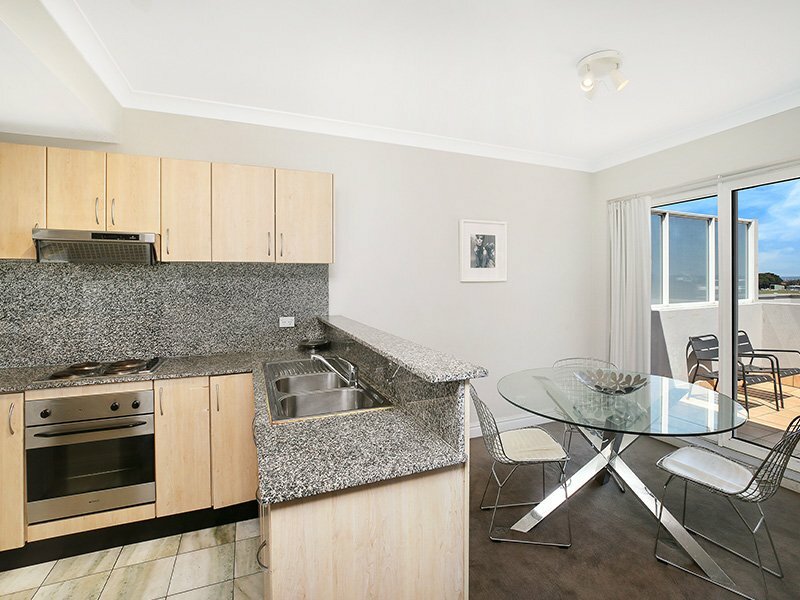 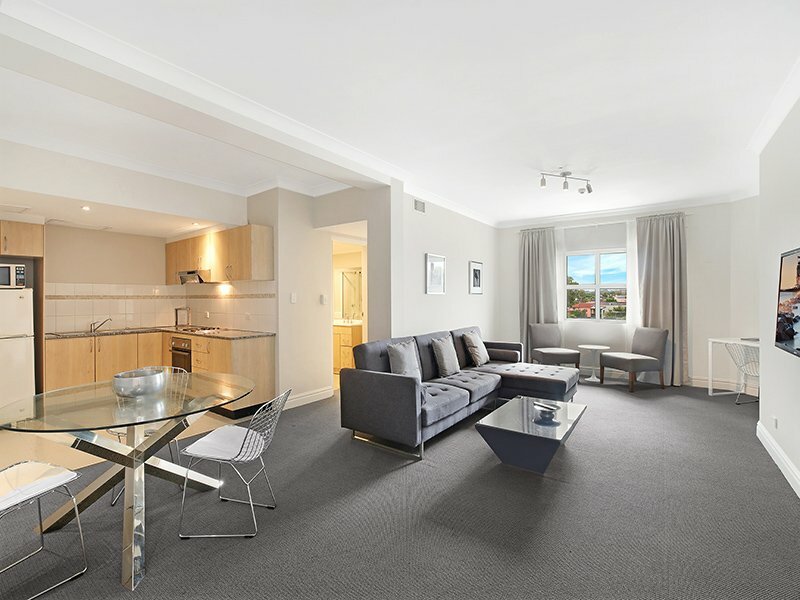 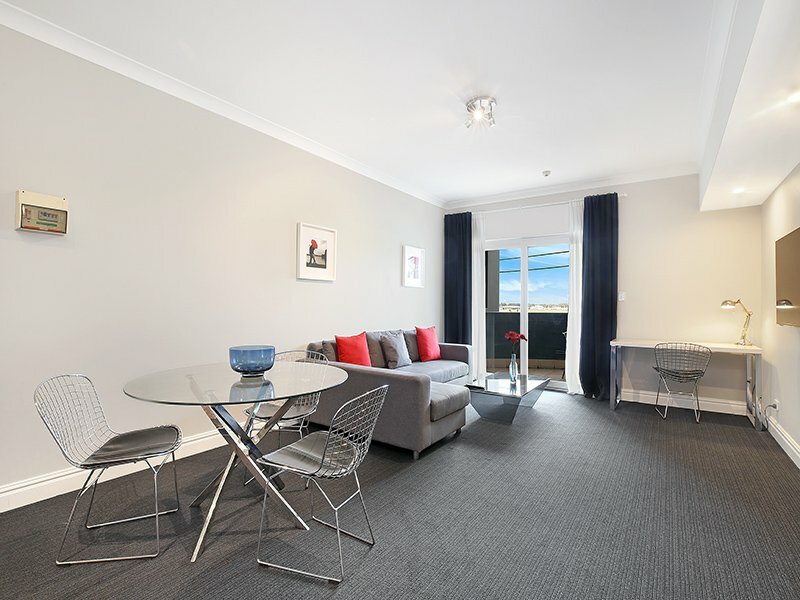 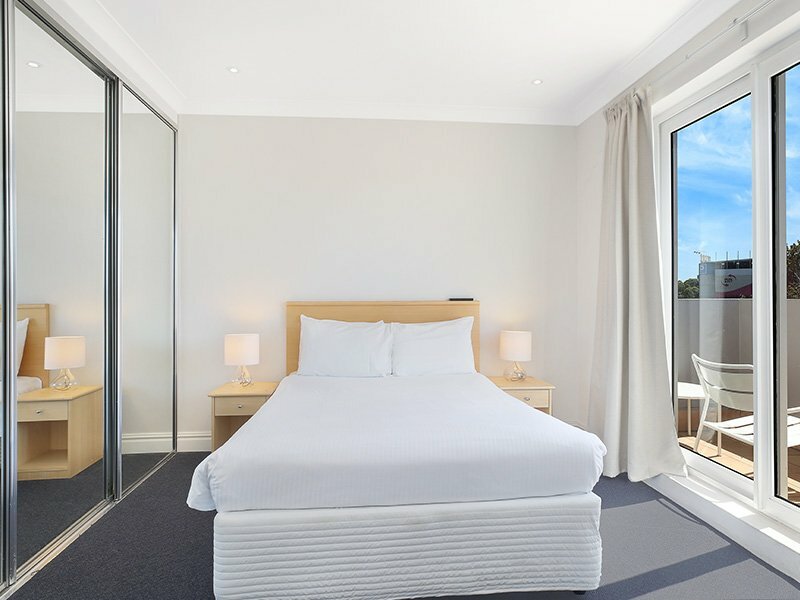 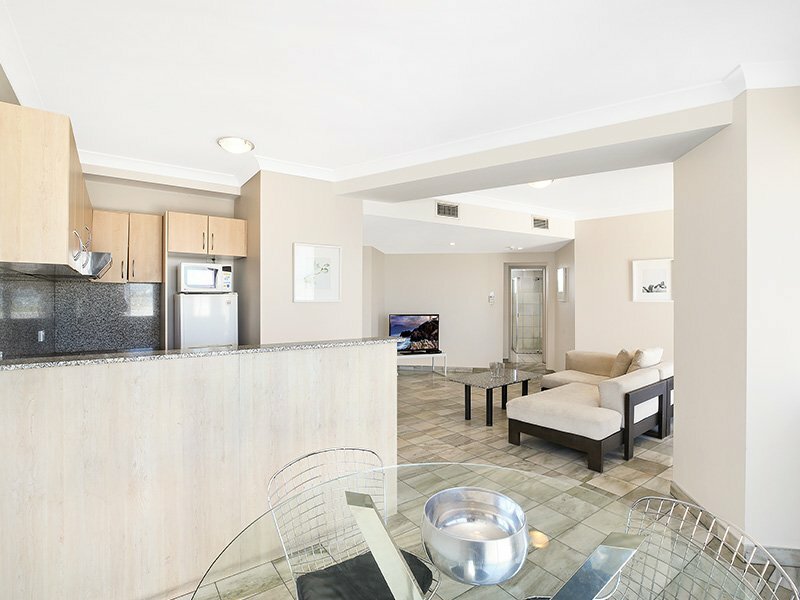 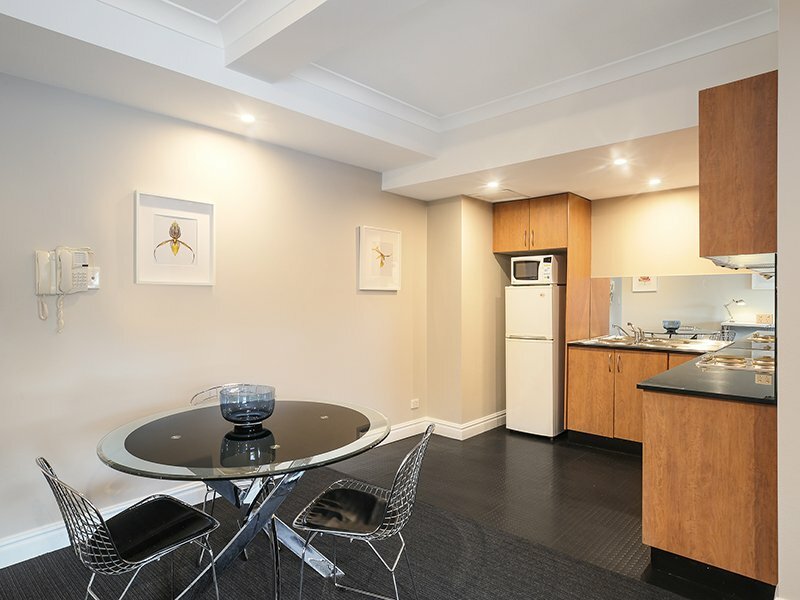 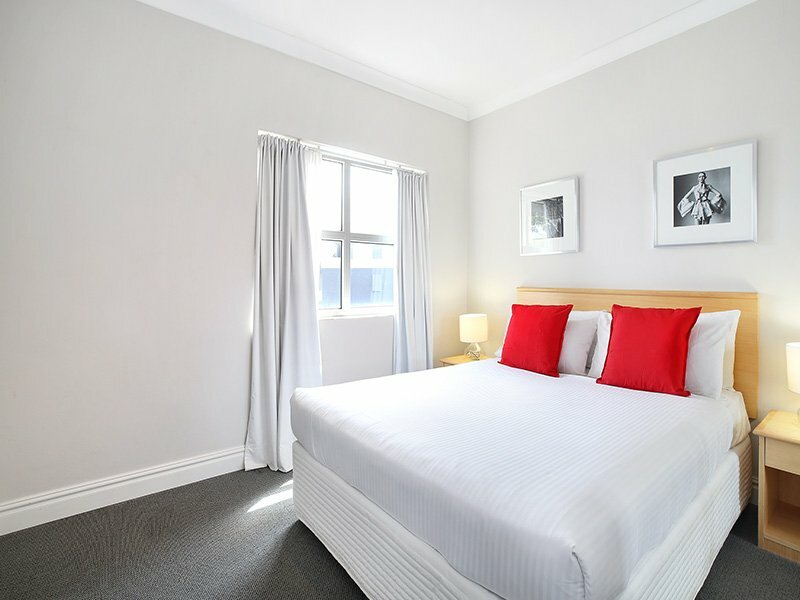 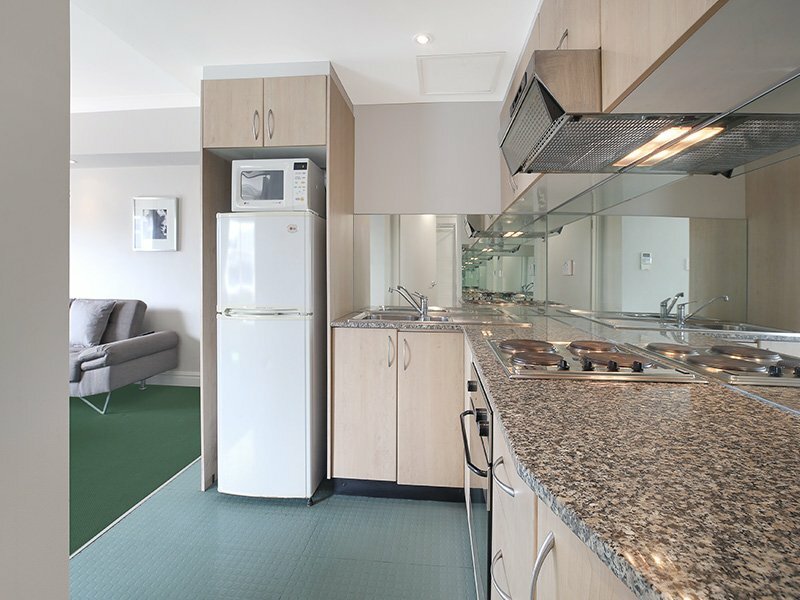 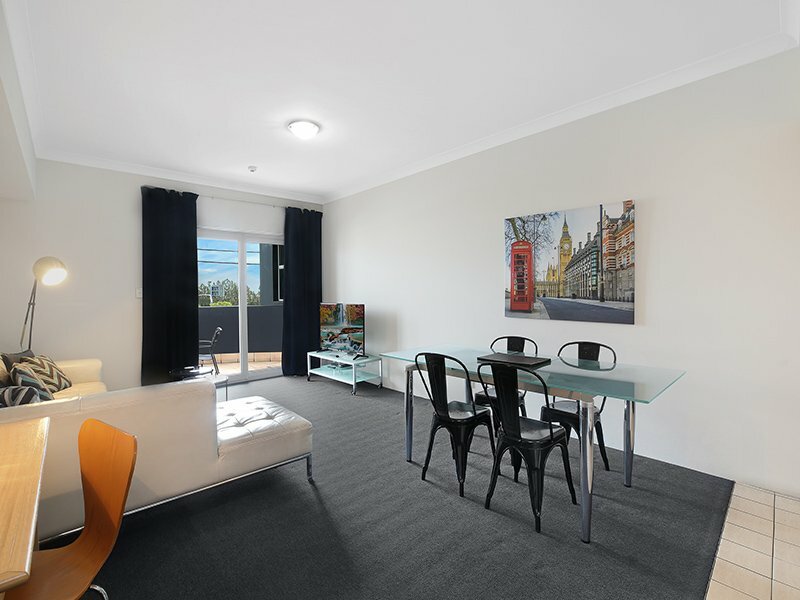 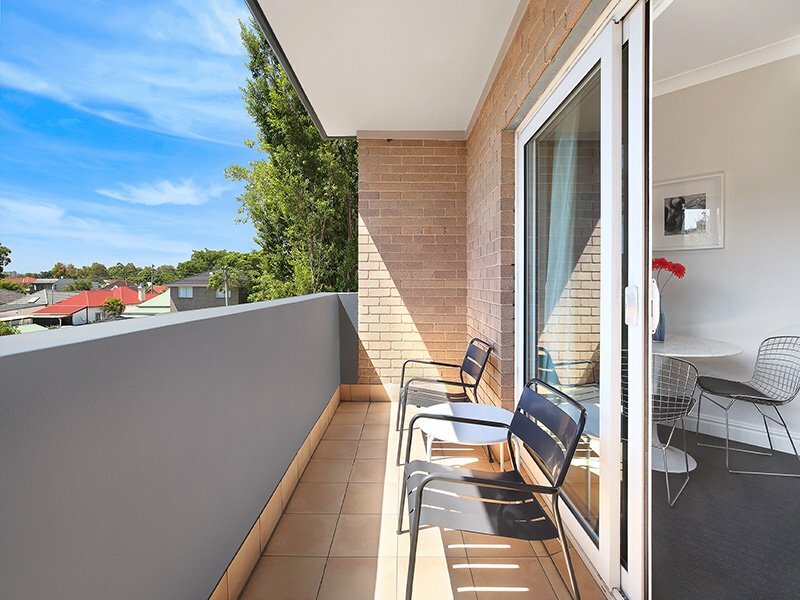 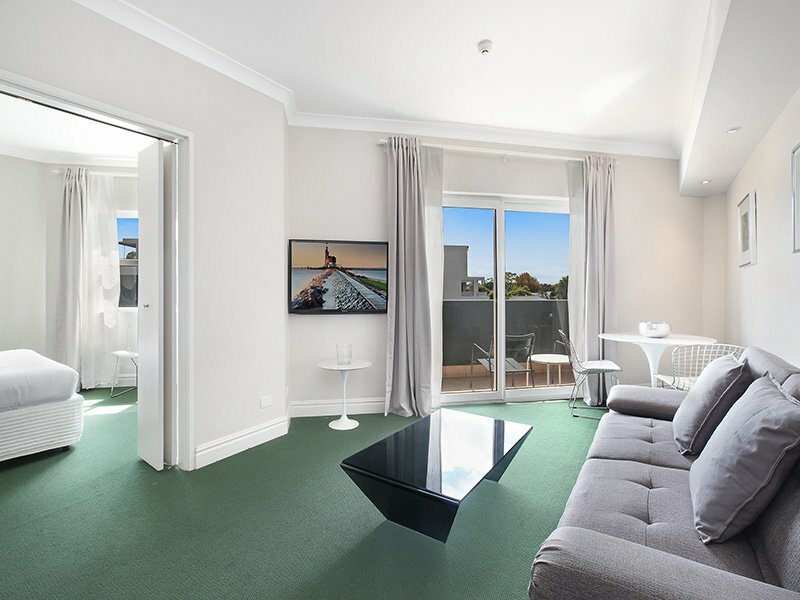 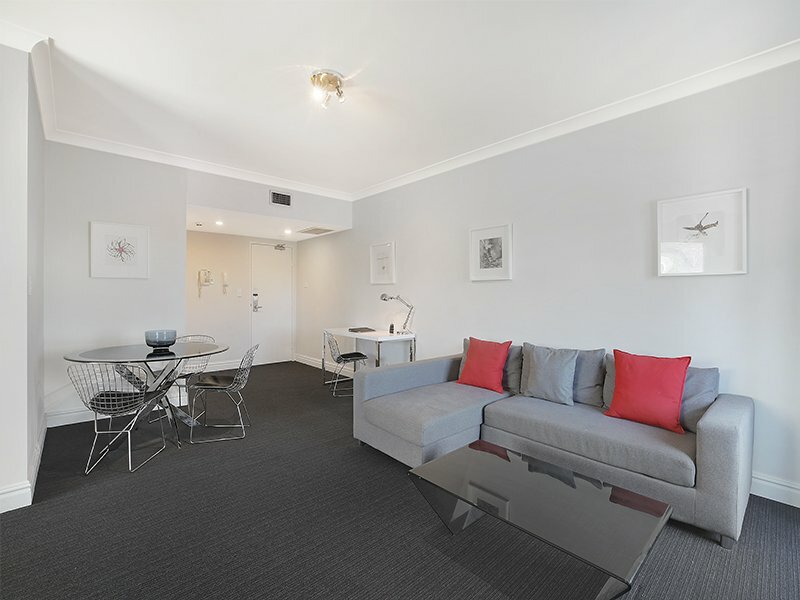 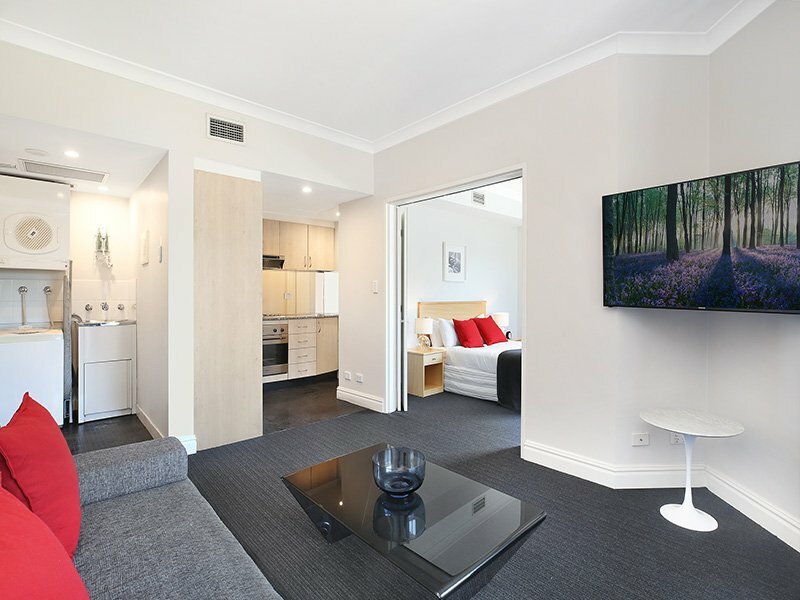 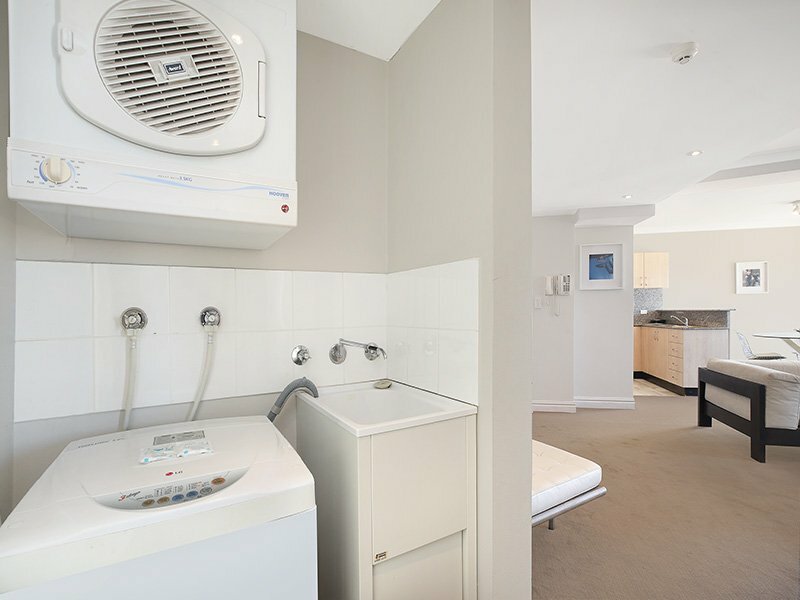 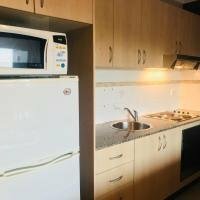 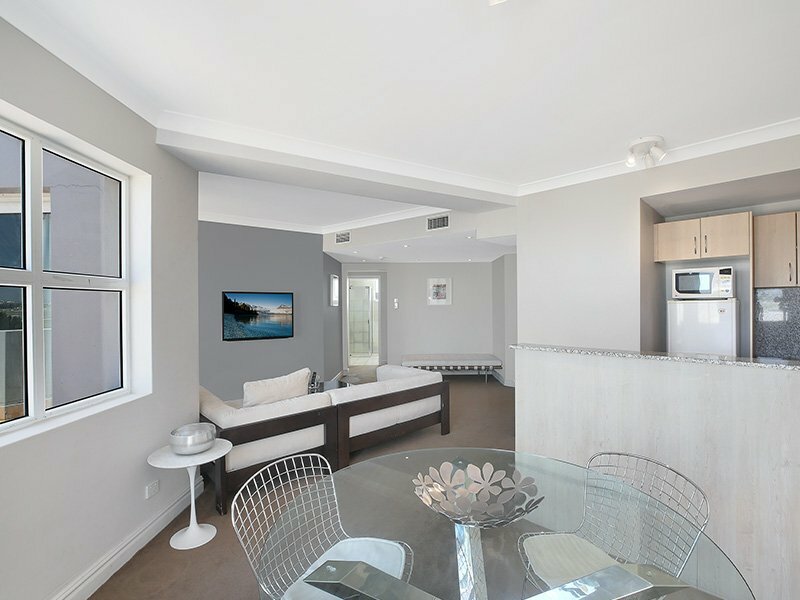 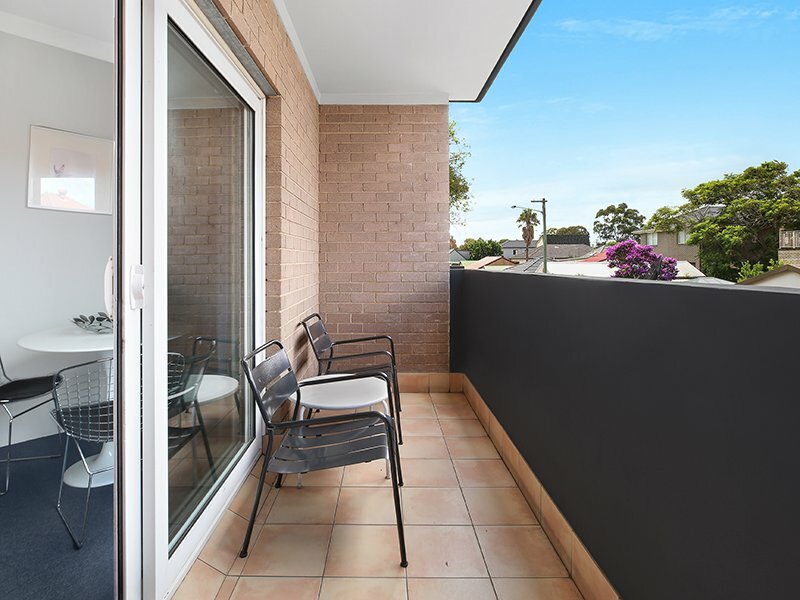 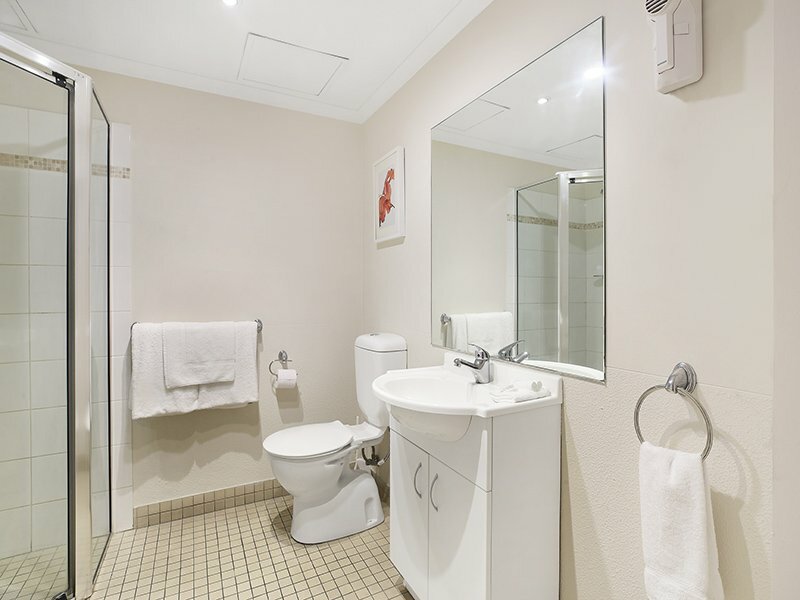 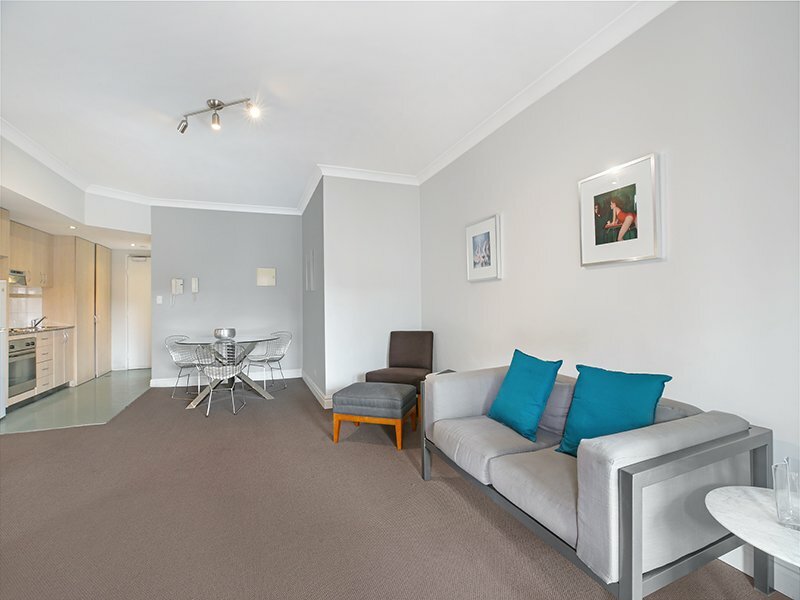 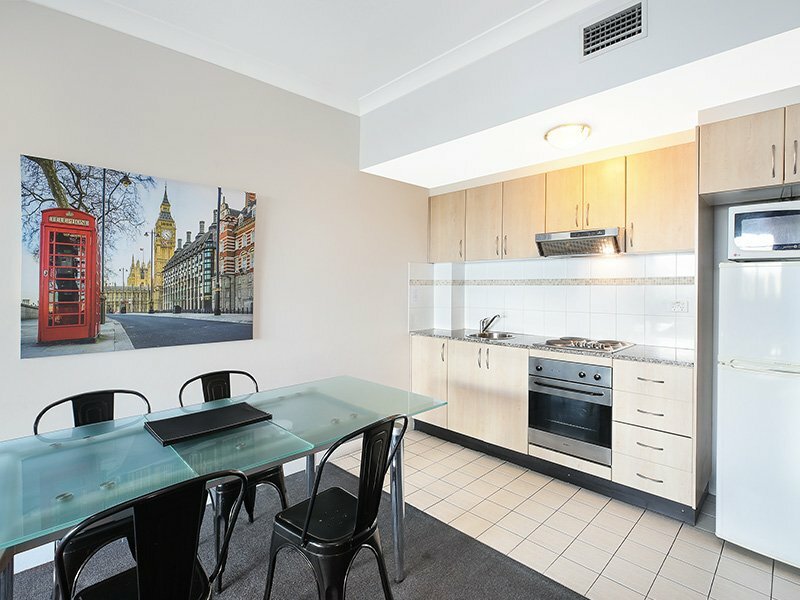 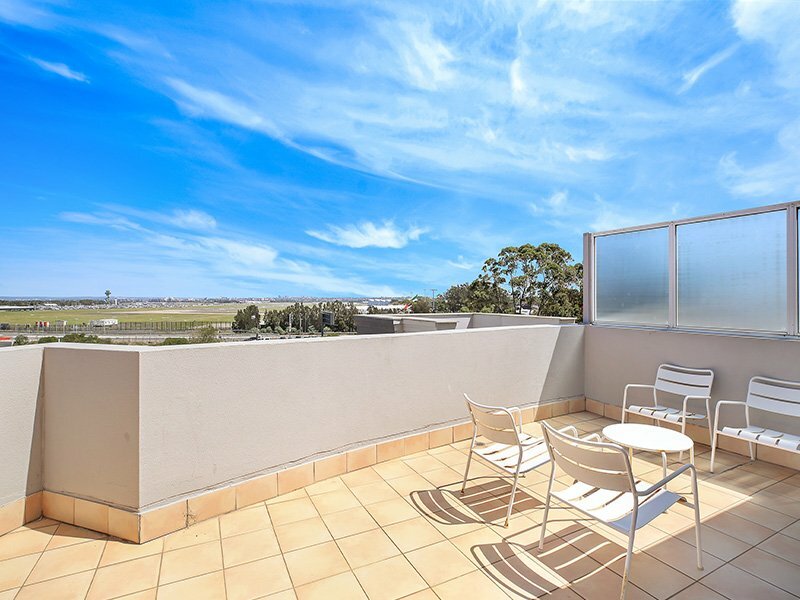 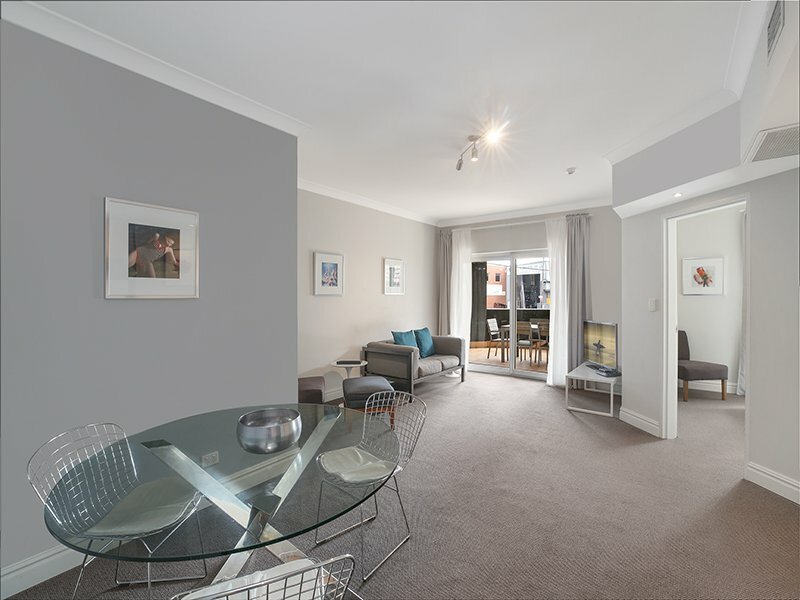 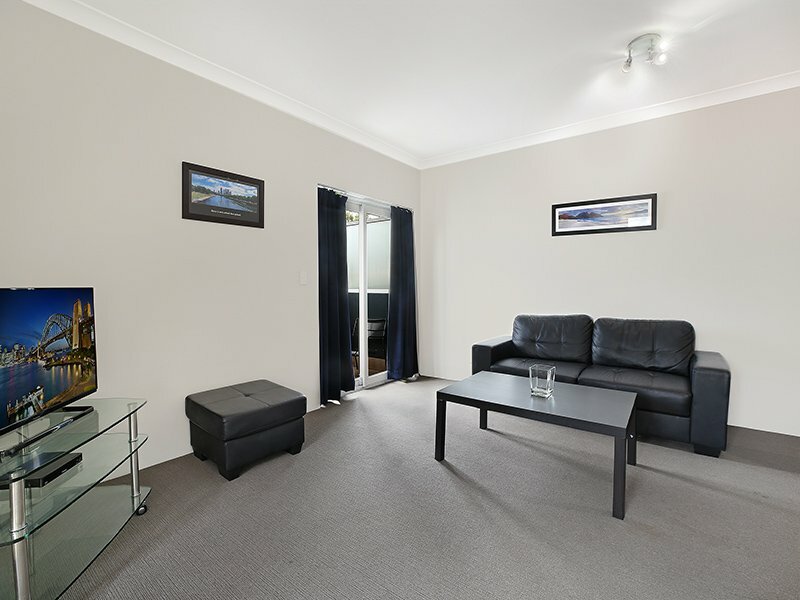 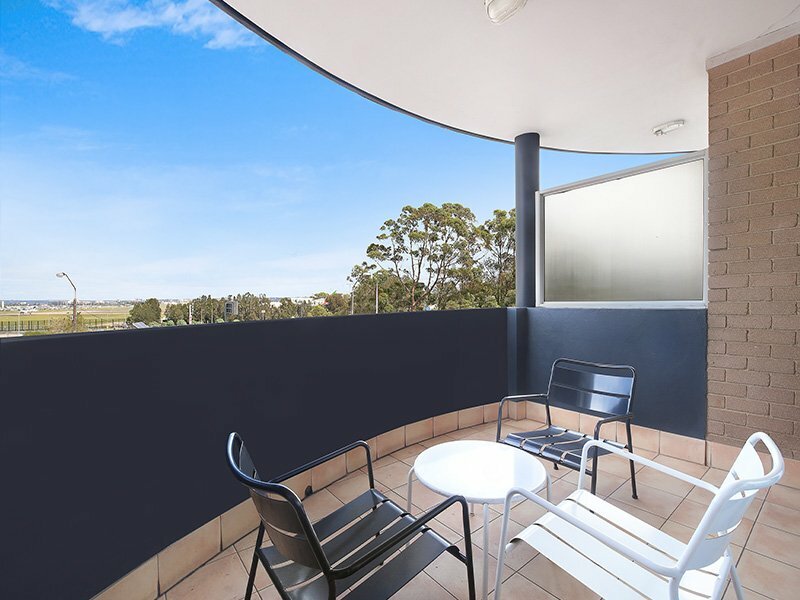 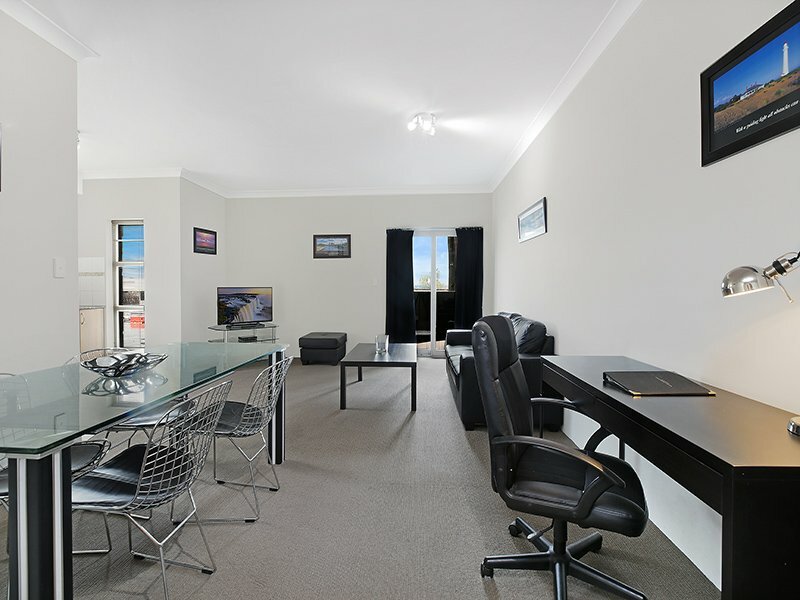 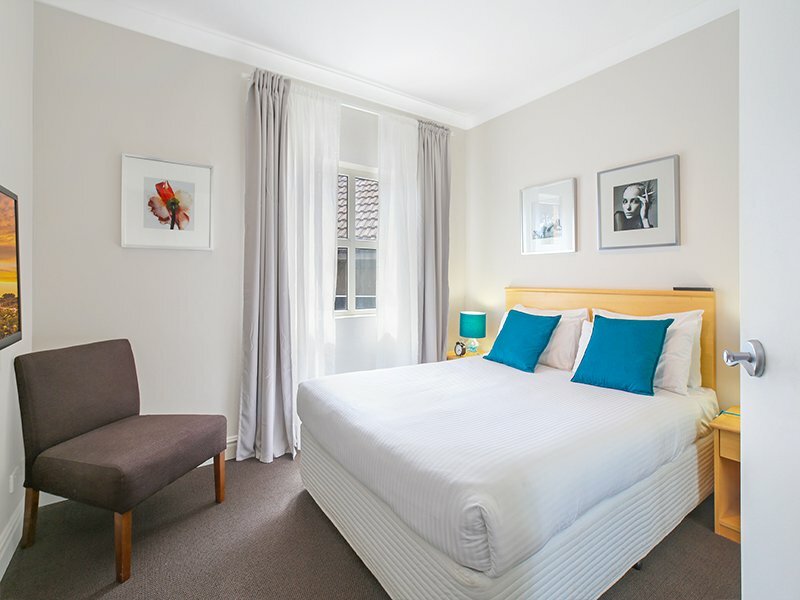 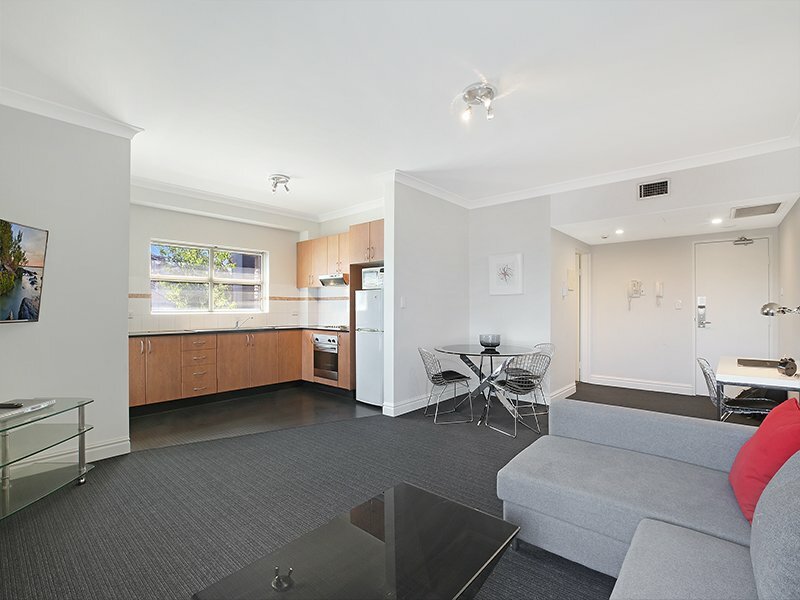 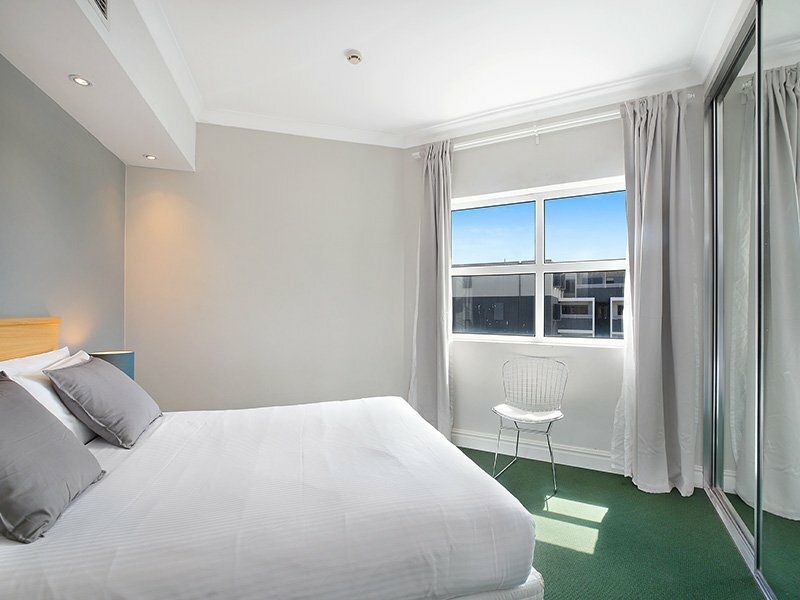 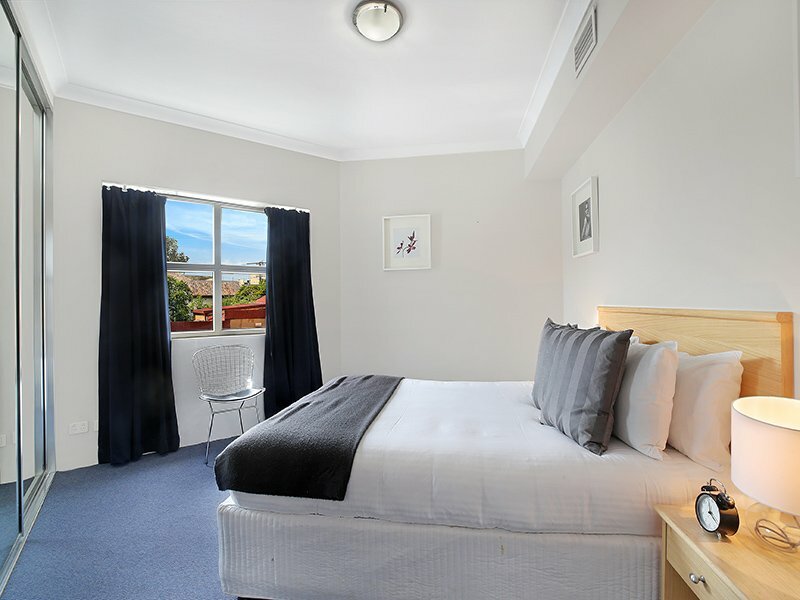 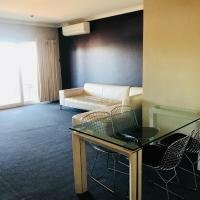 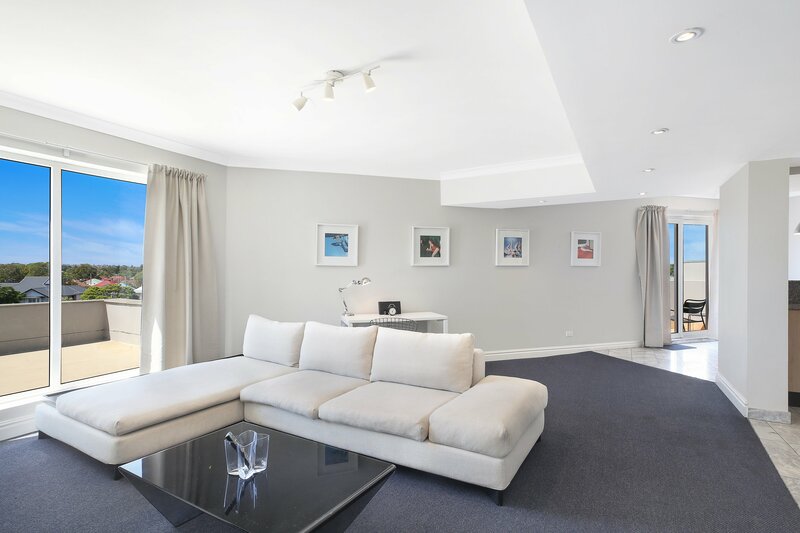 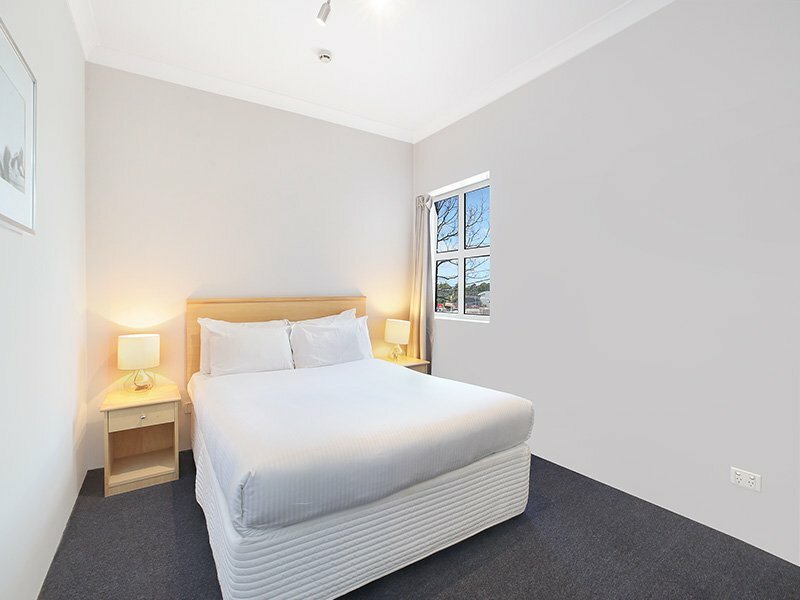 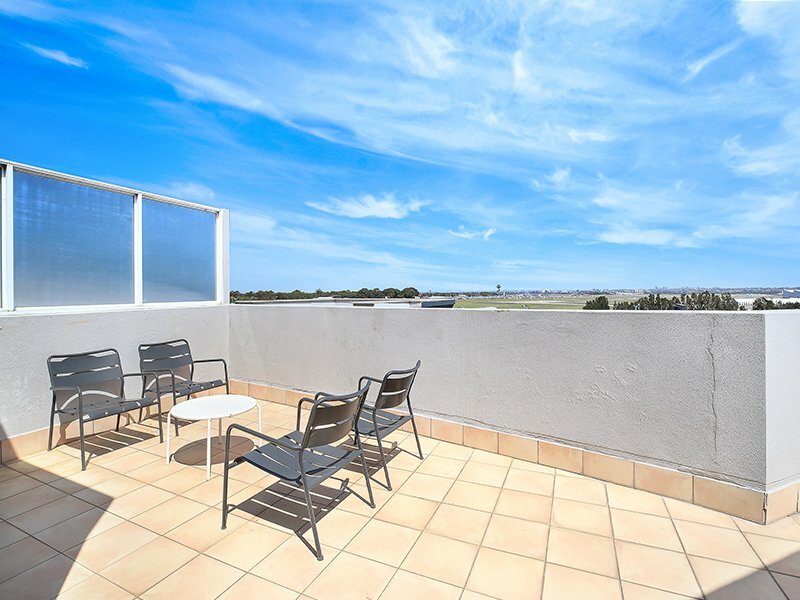 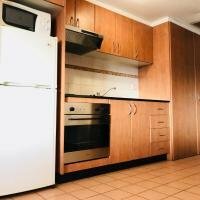 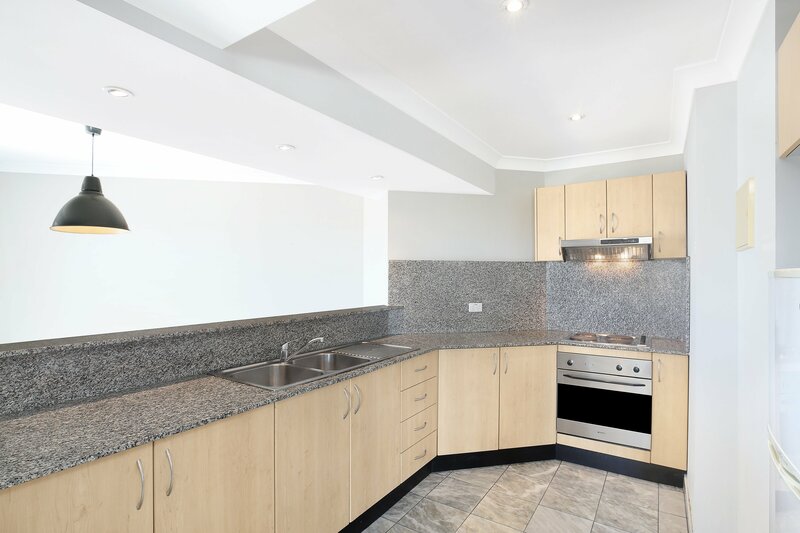 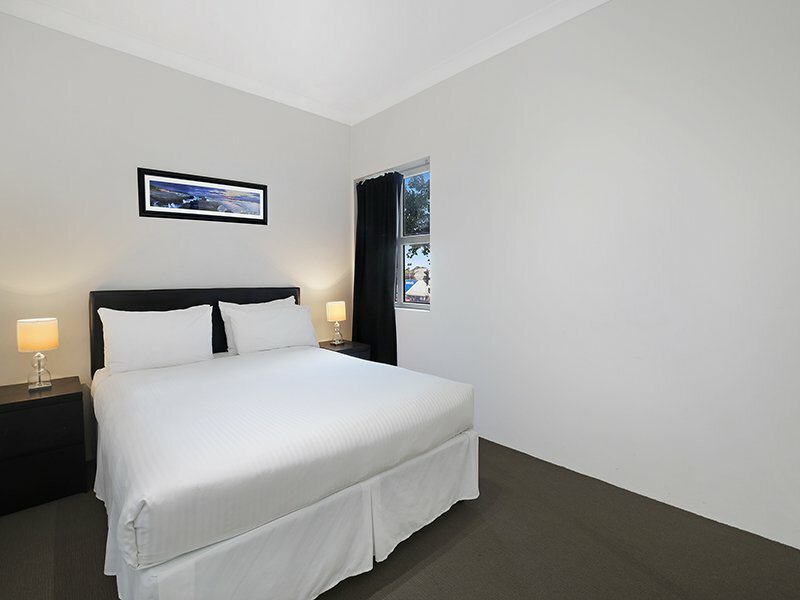 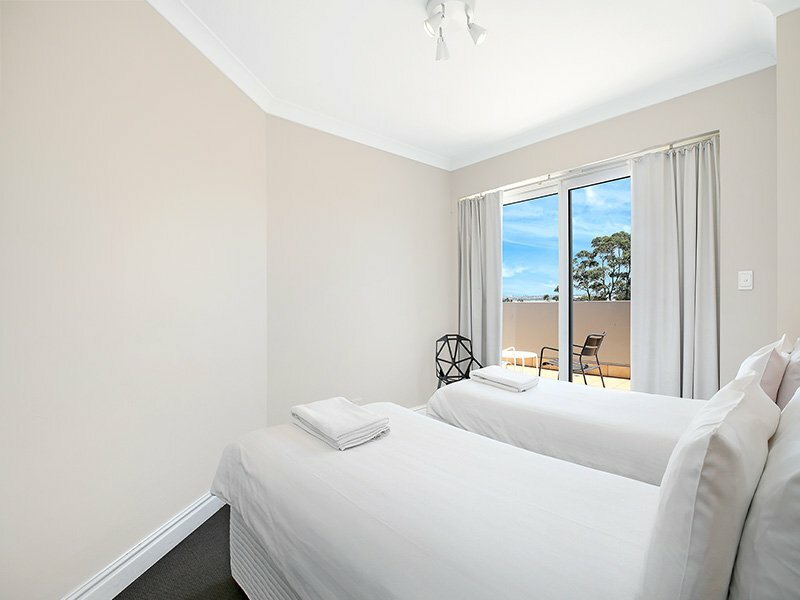 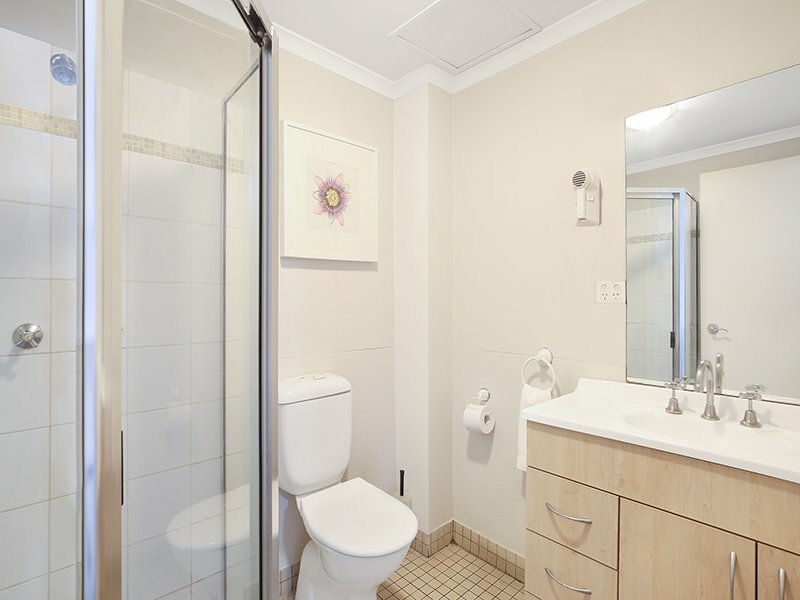 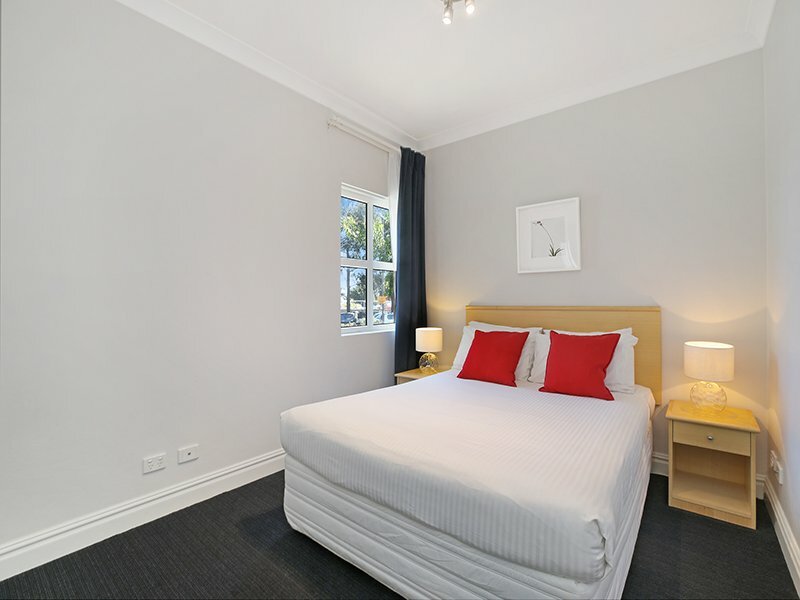 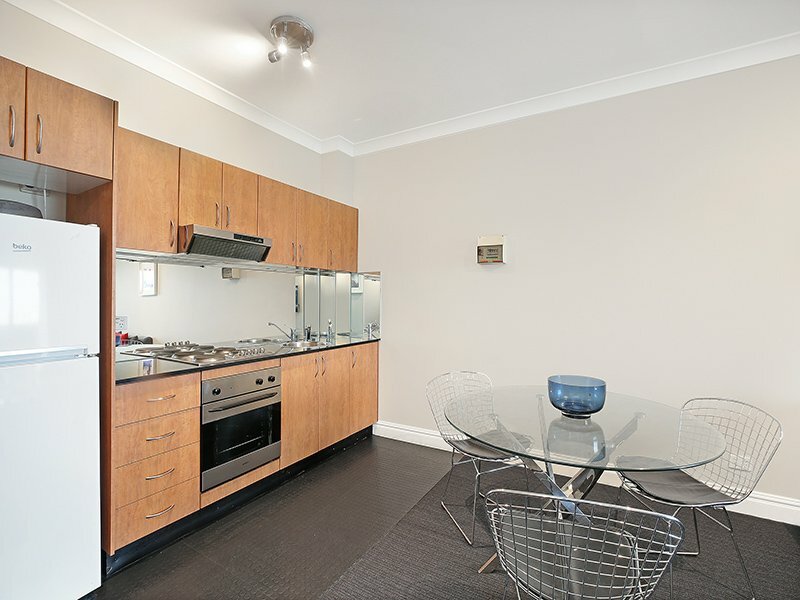 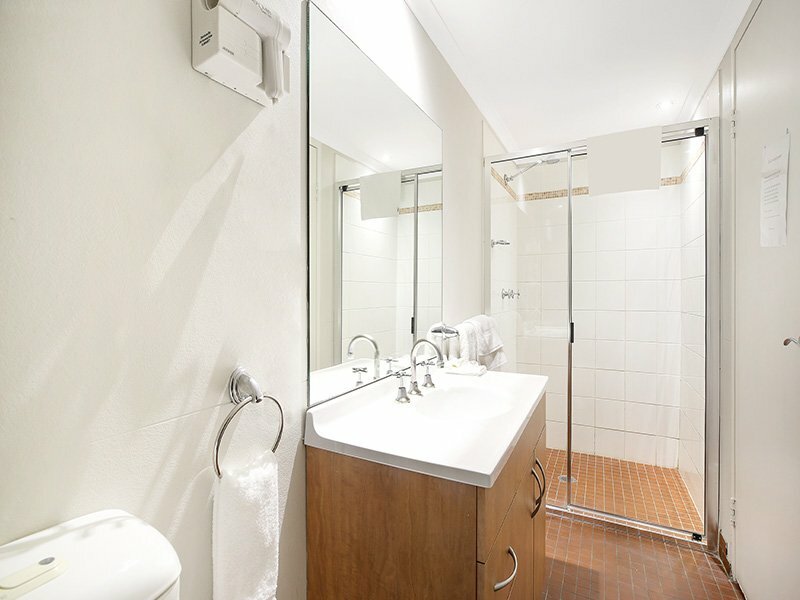 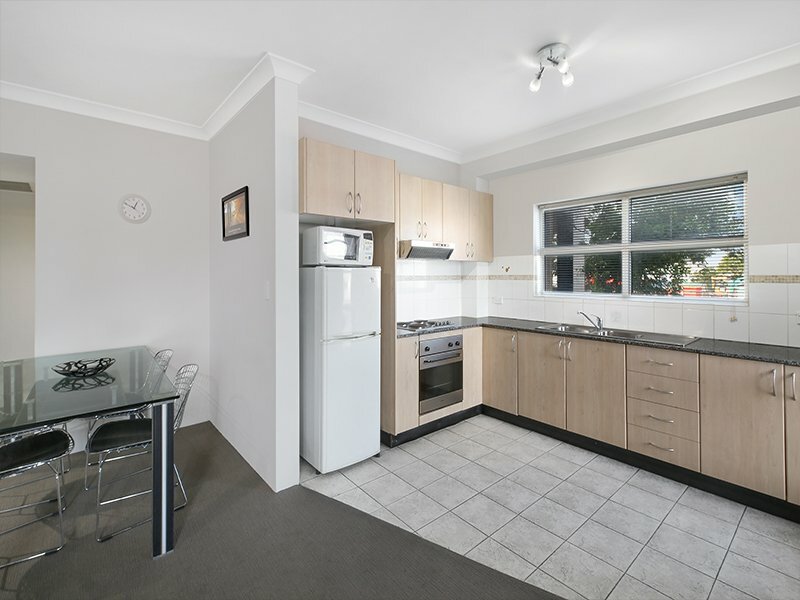 If you are looking for spacious, convenient, budget conscious accommodation, then AeA Sydney Airport is perfect for you! 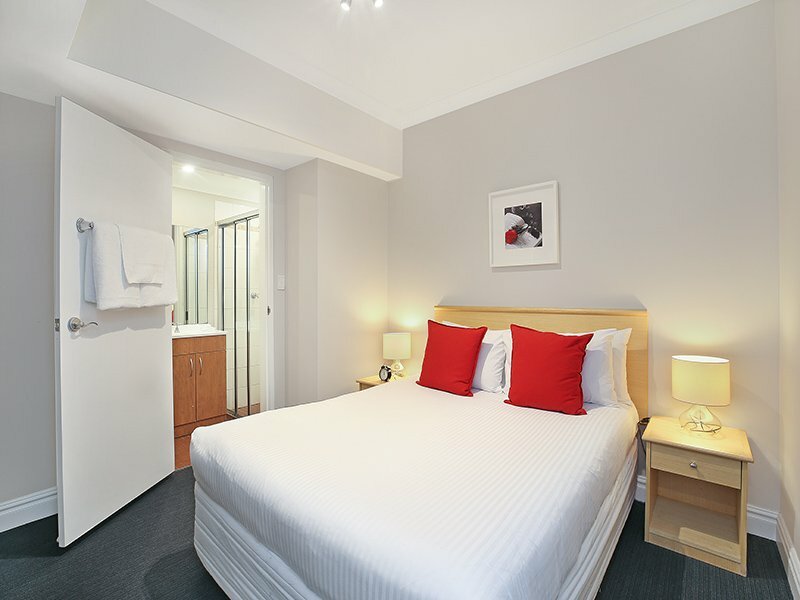 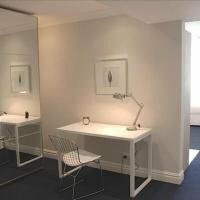 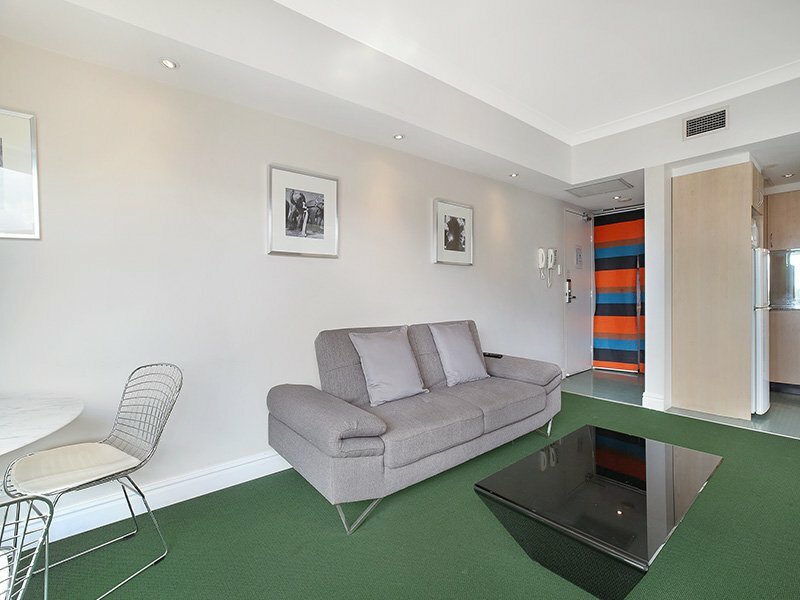 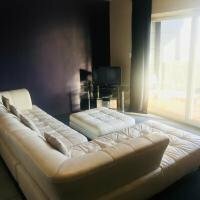 We have a selection of fully self-contained Studio, 1 and 2 bedroom serviced apartments. 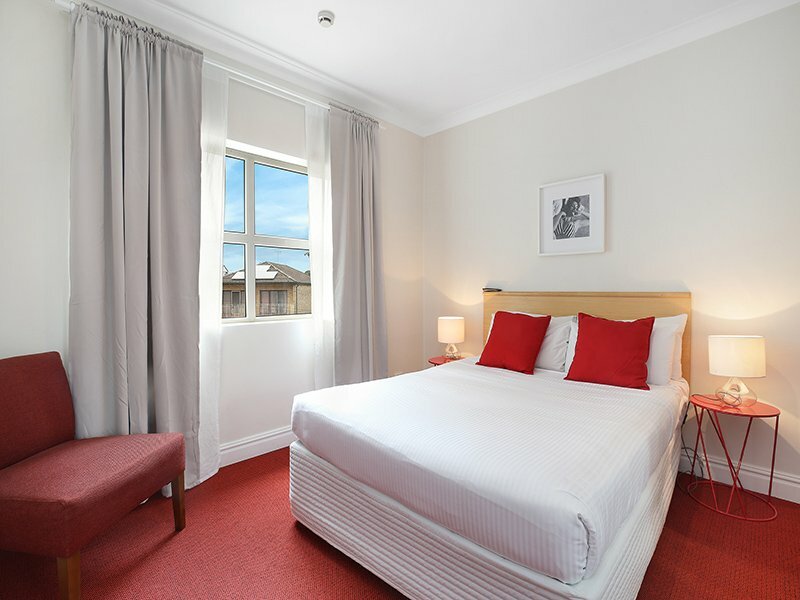 Check in from 2pm to 7pm MONDAY to FRIDAY. 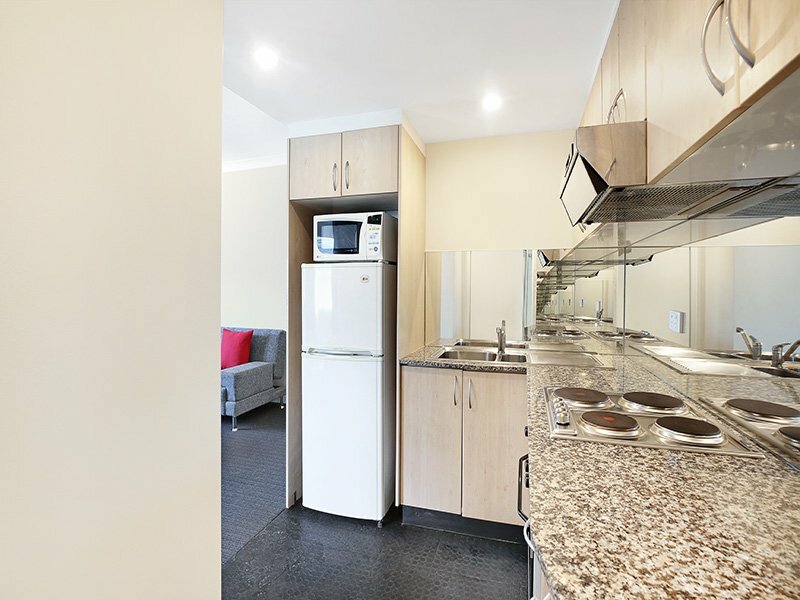 Self check in Weekends and Public Holidays. 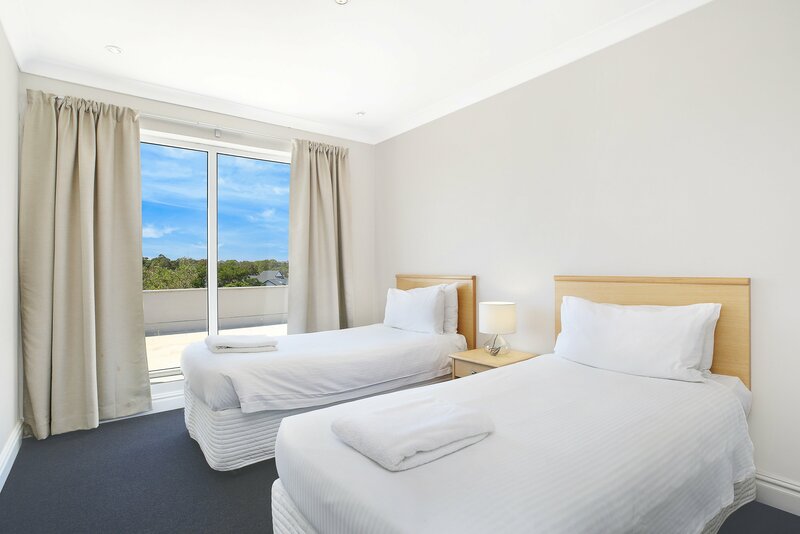 Contact Reservations for self check in instructions during business hours at least 24 hours prior to arrival, or refer to your Confirmation Letter. 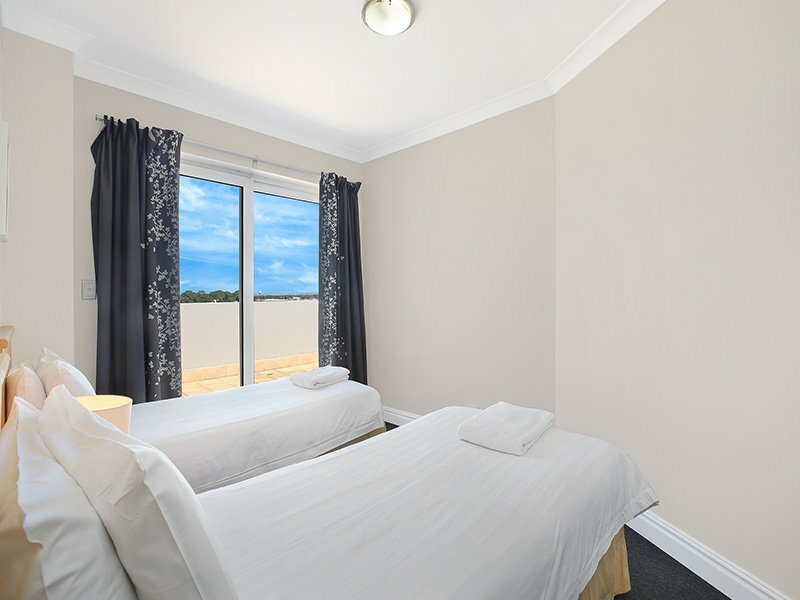 A pre-authorisation of the value of one nights accommodation is required on your credit card for security and photo identification must be presented. 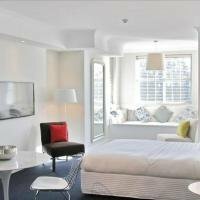 Should credit card decline, your reservation will be cancelled.